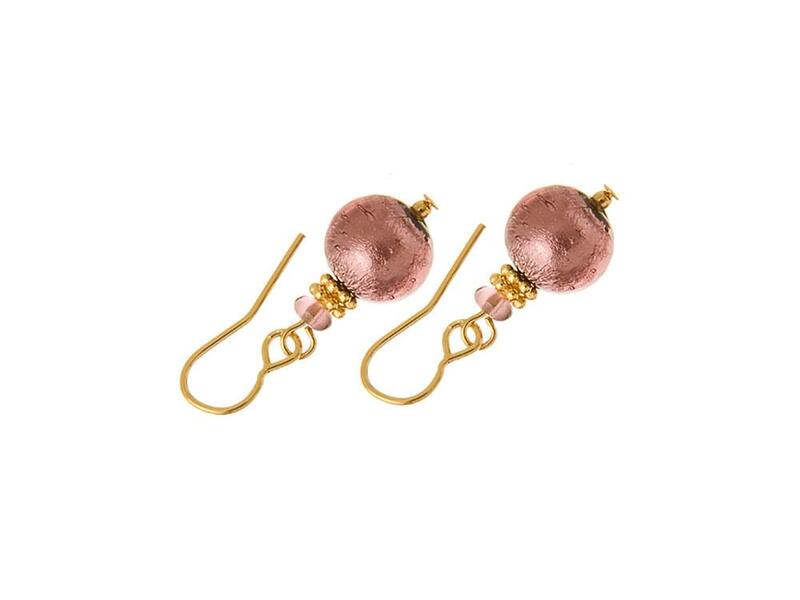 Pretty in Pink! 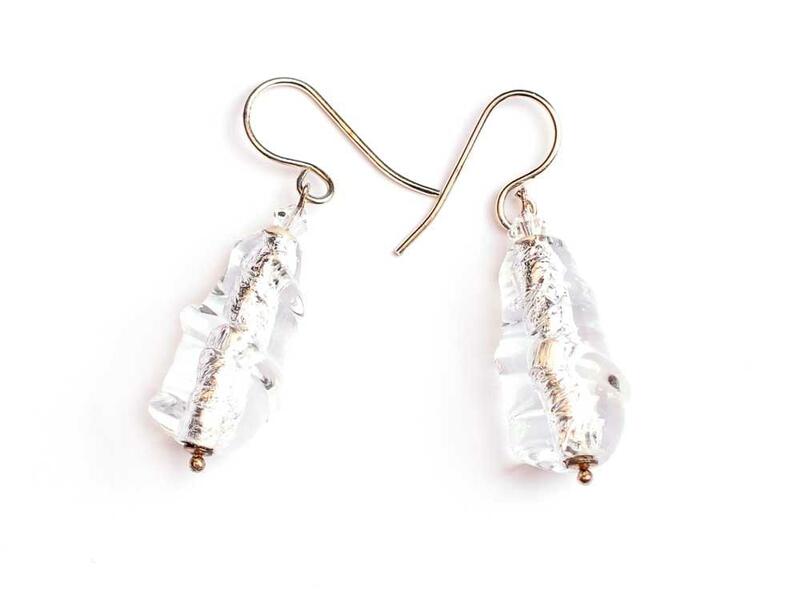 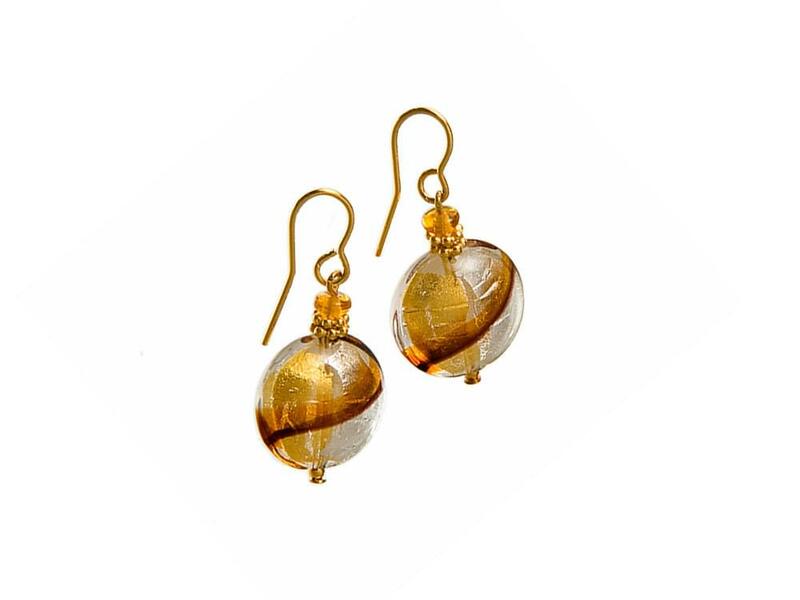 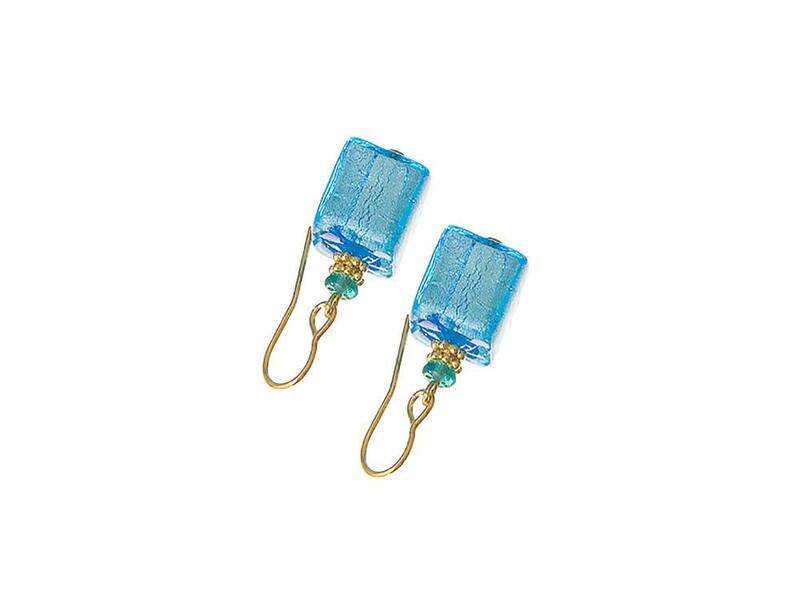 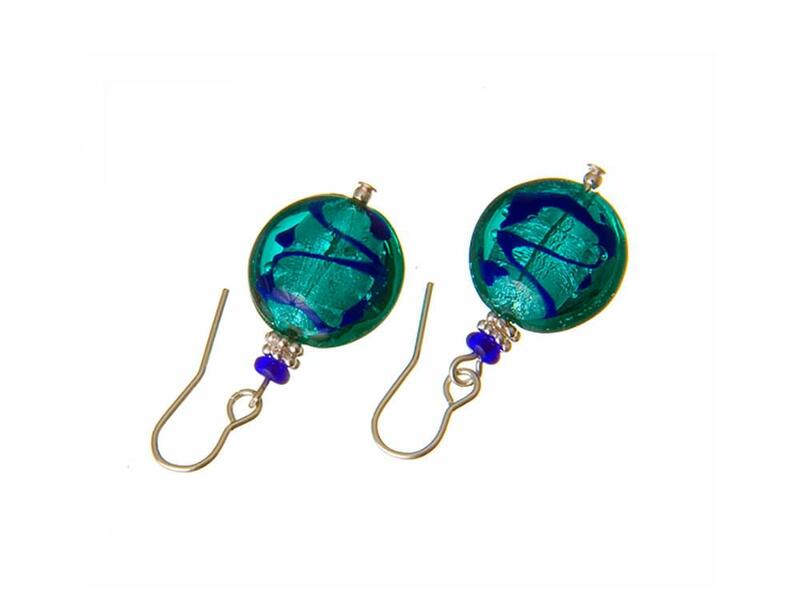 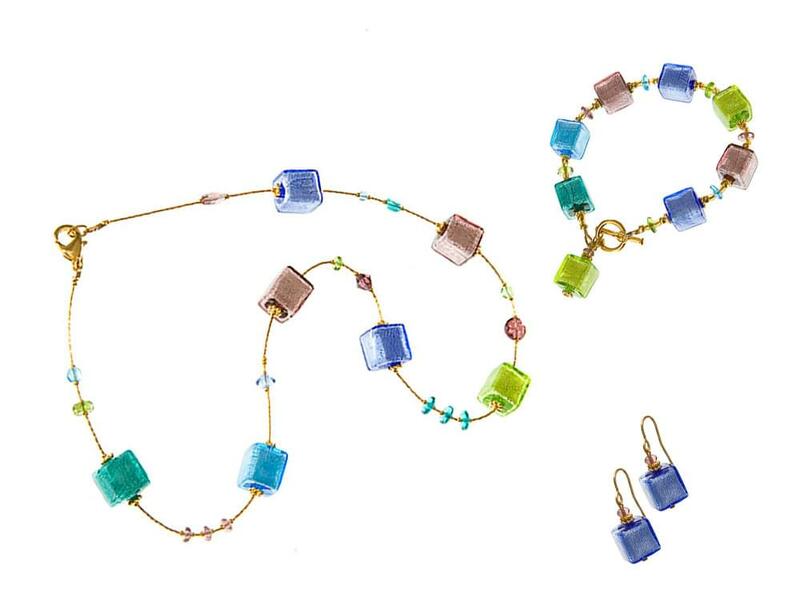 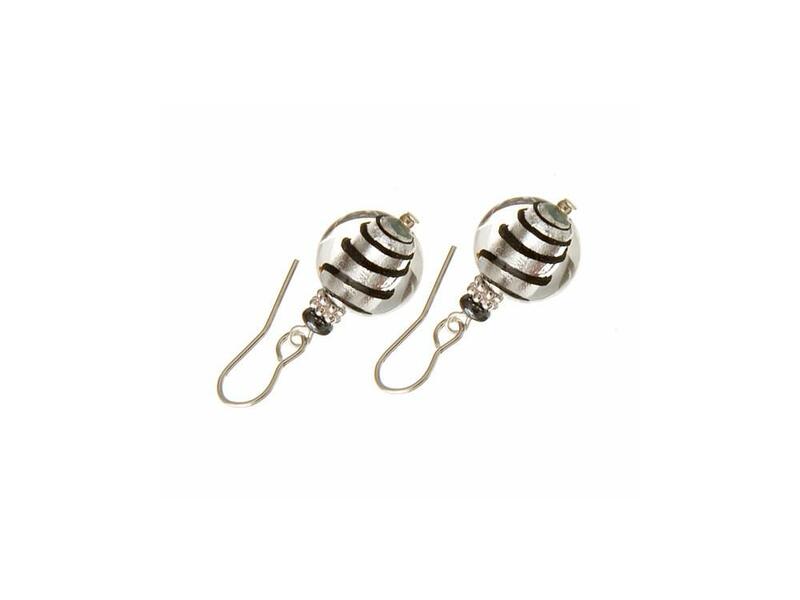 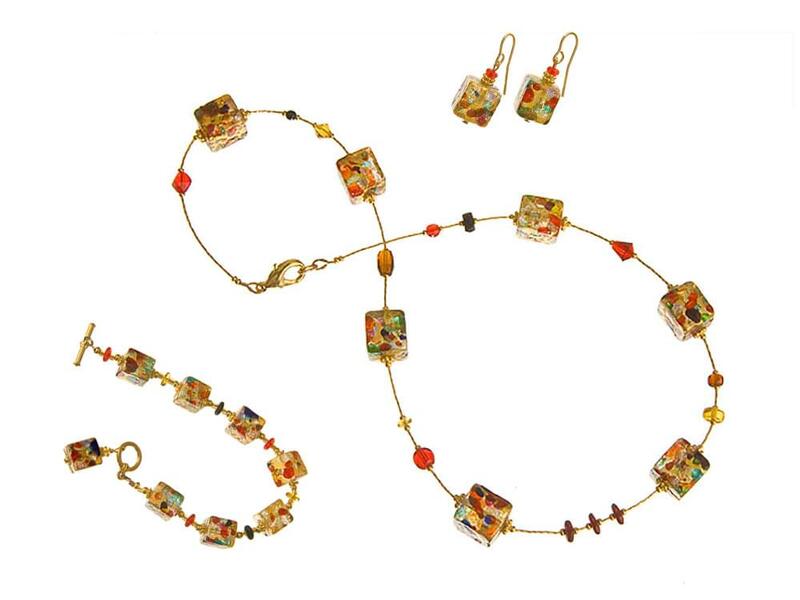 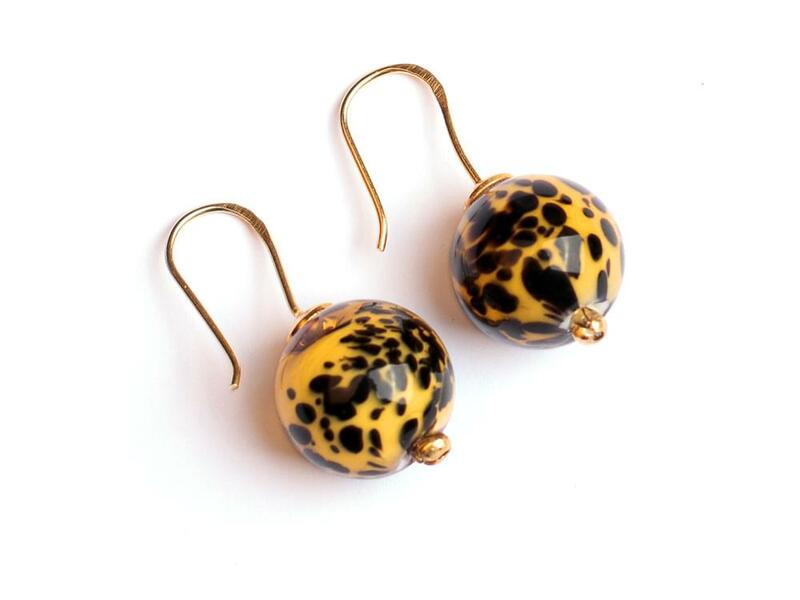 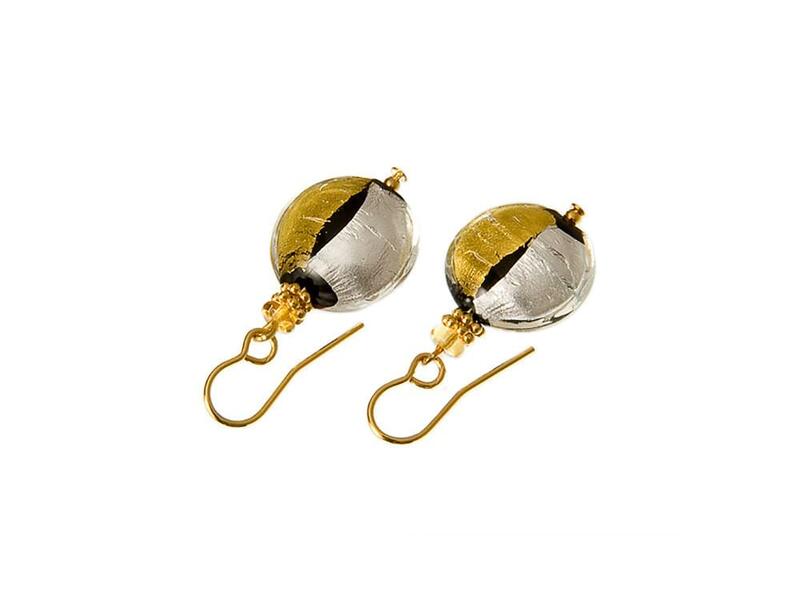 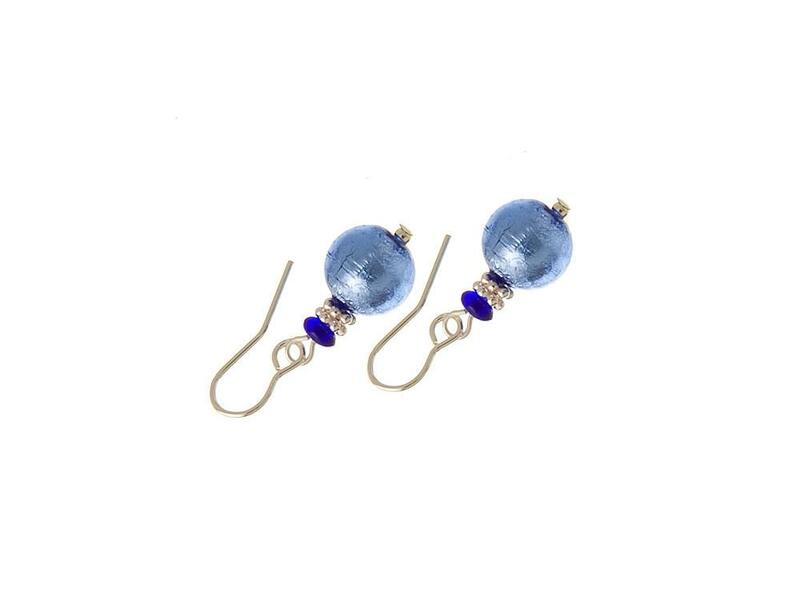 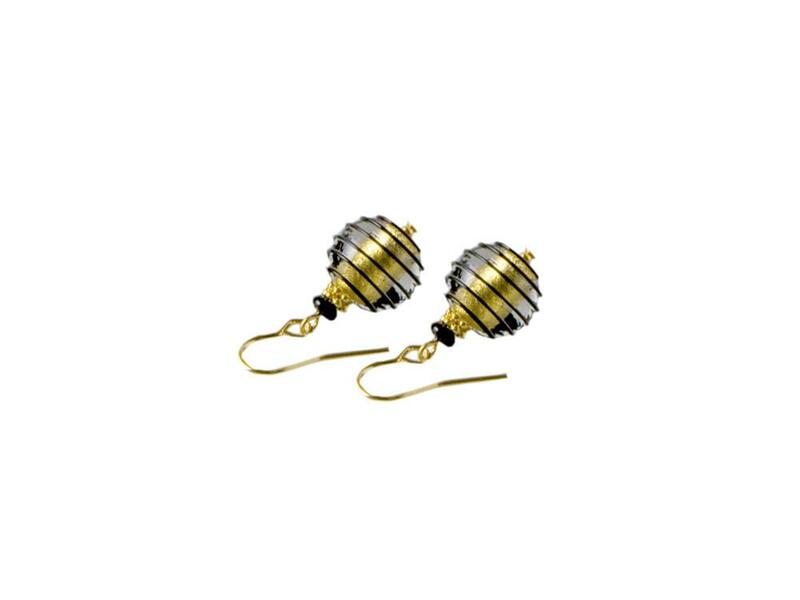 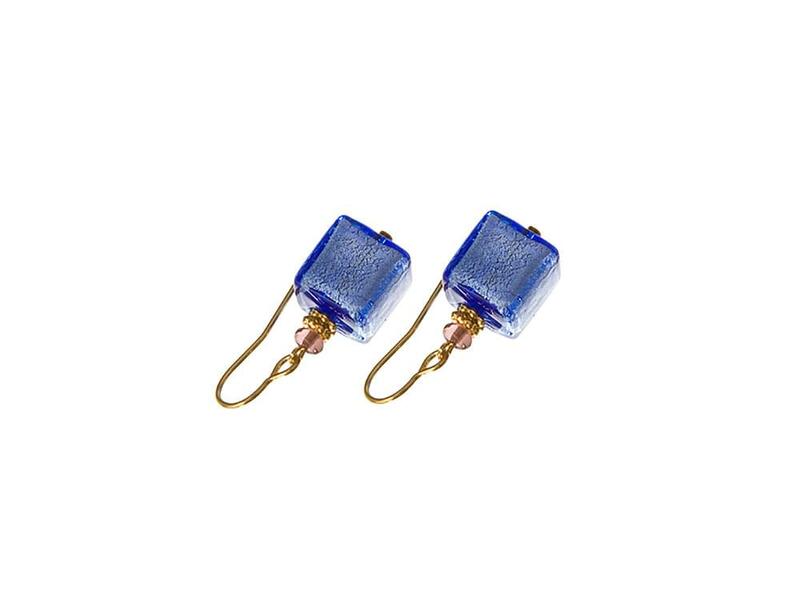 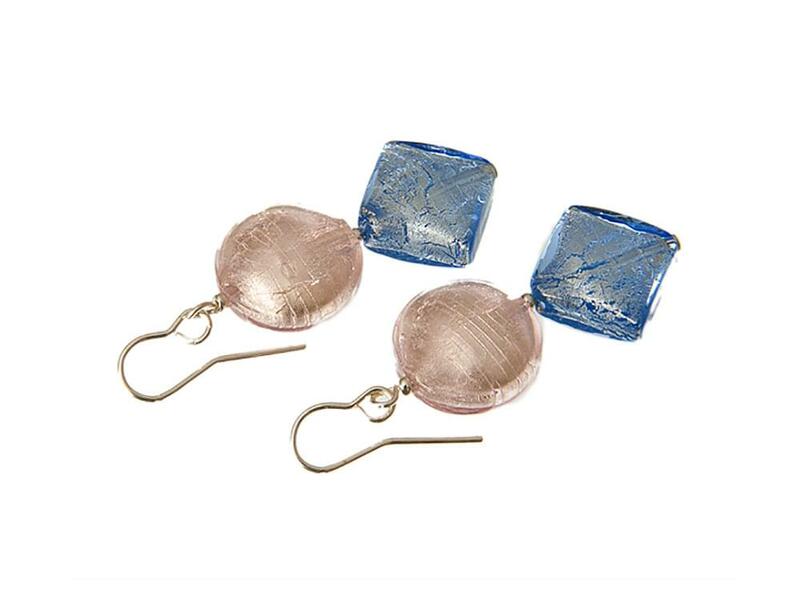 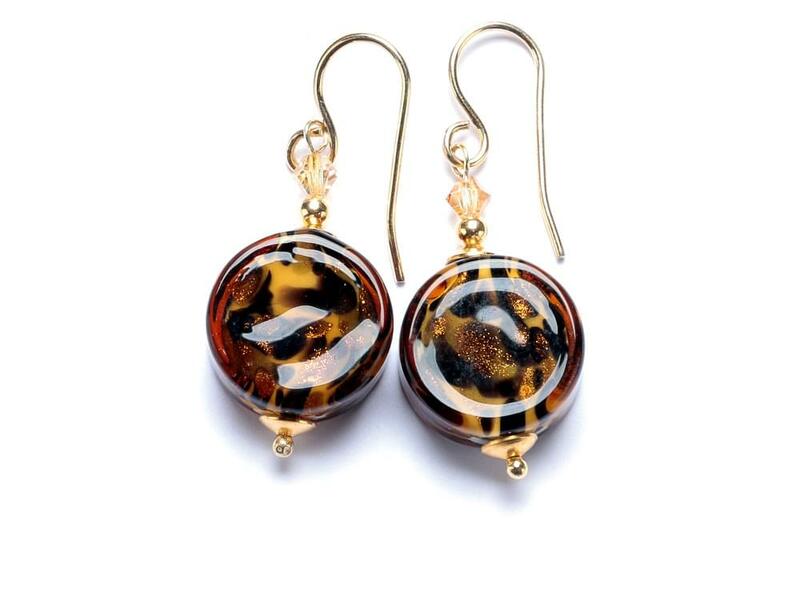 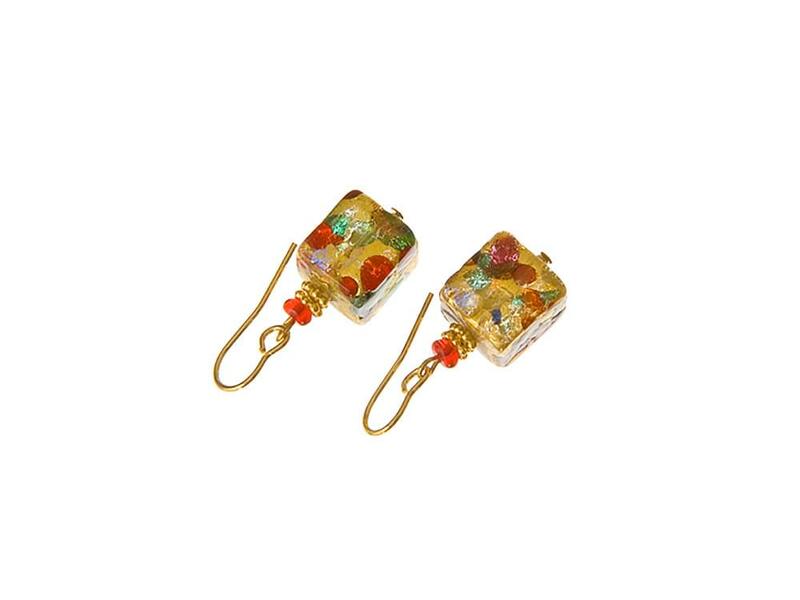 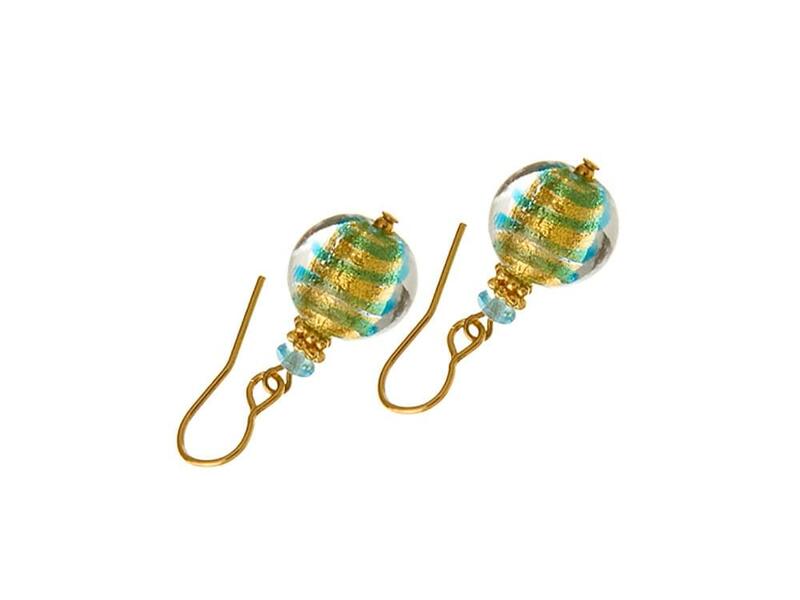 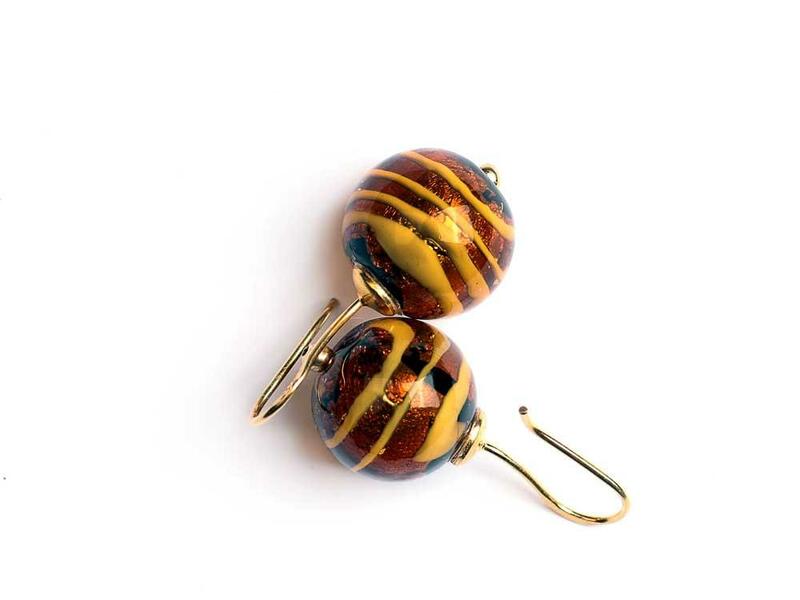 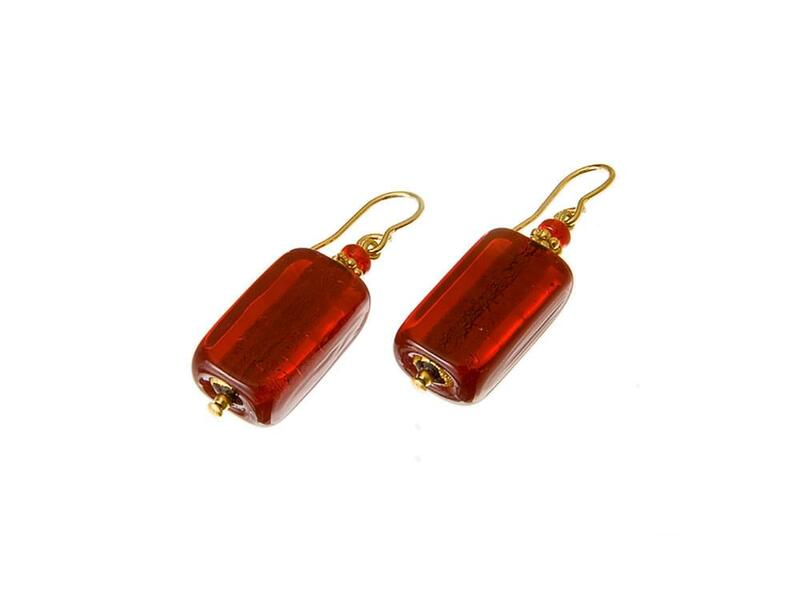 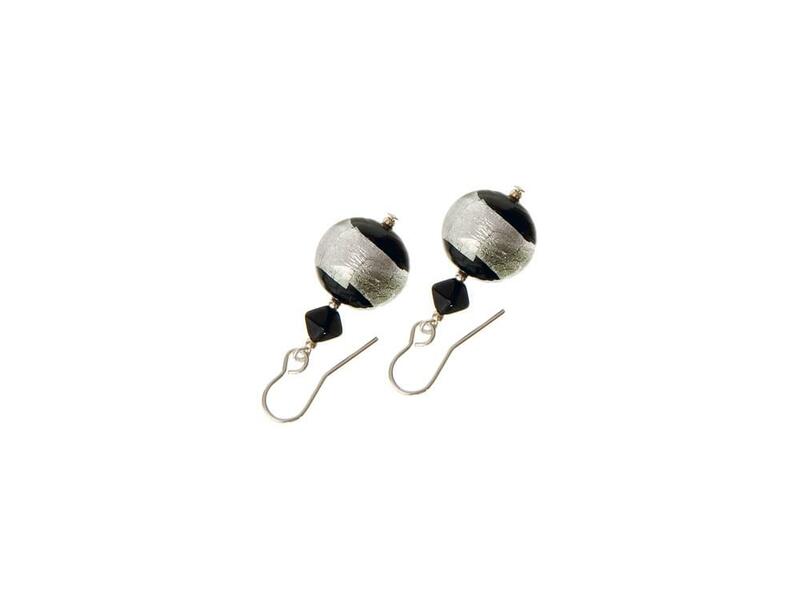 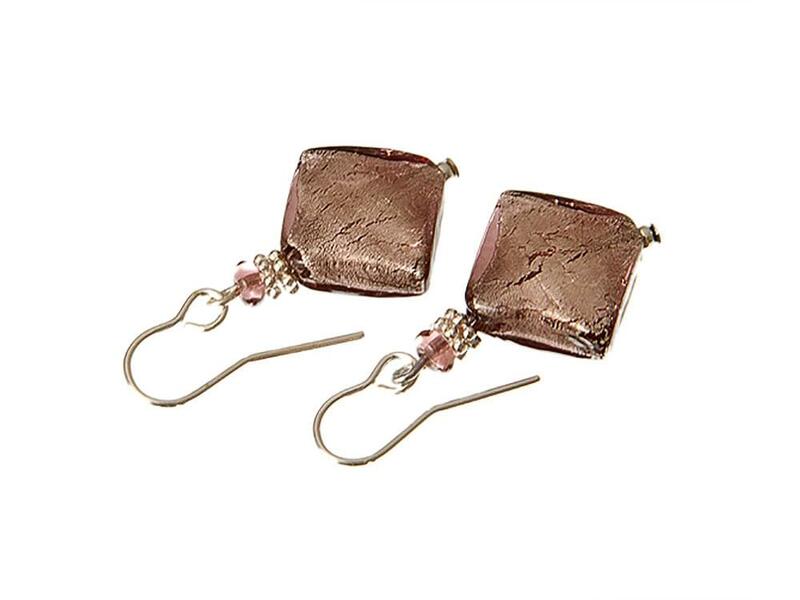 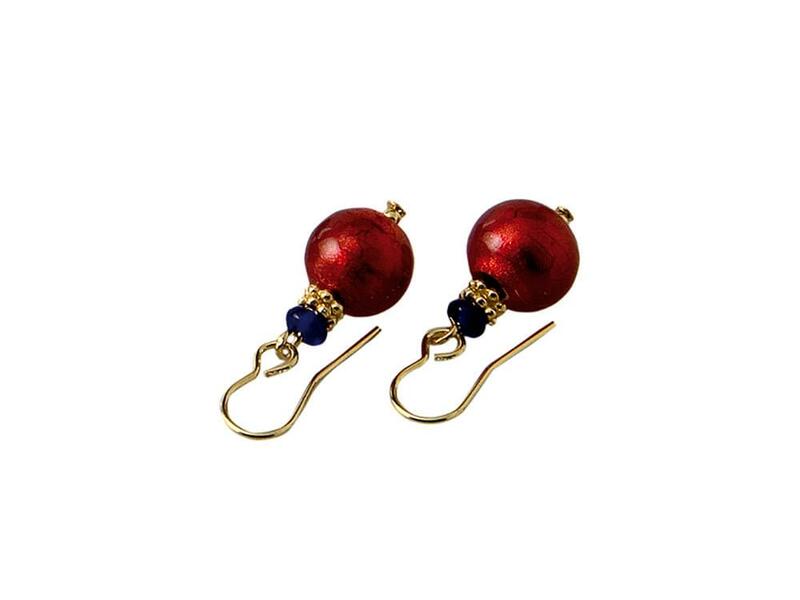 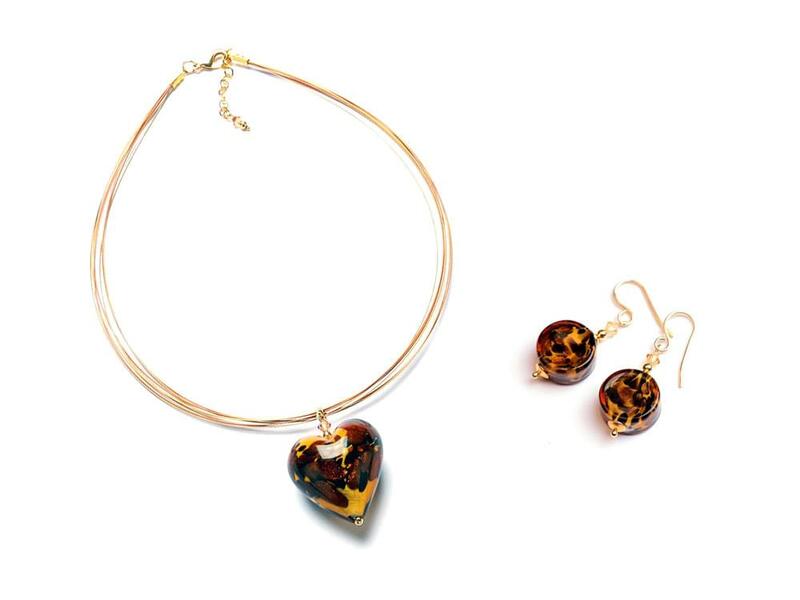 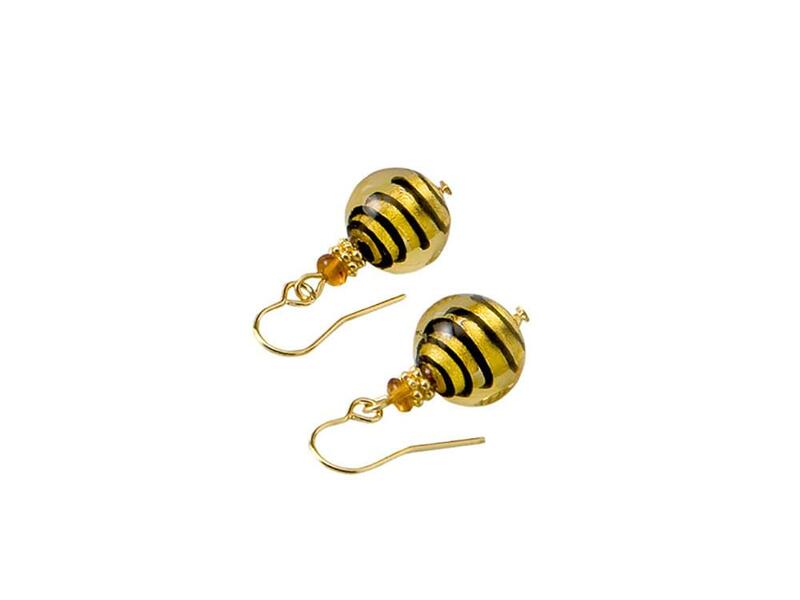 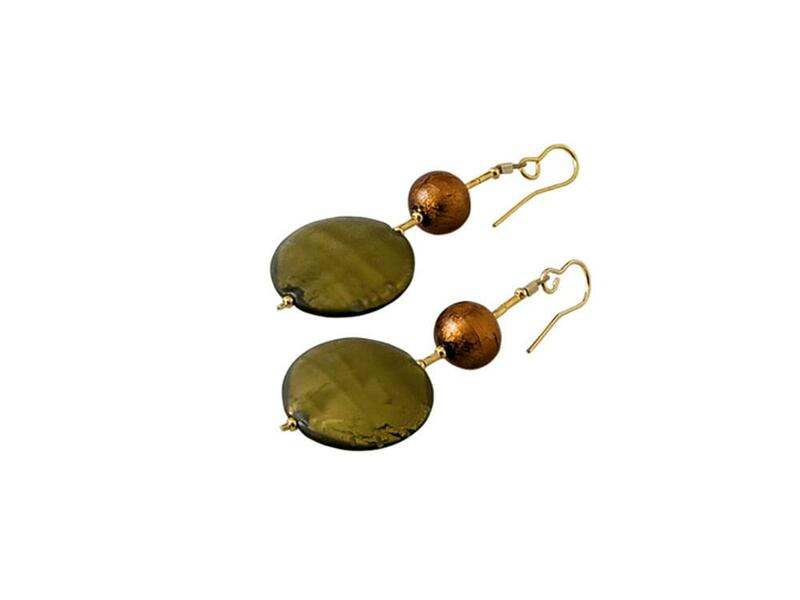 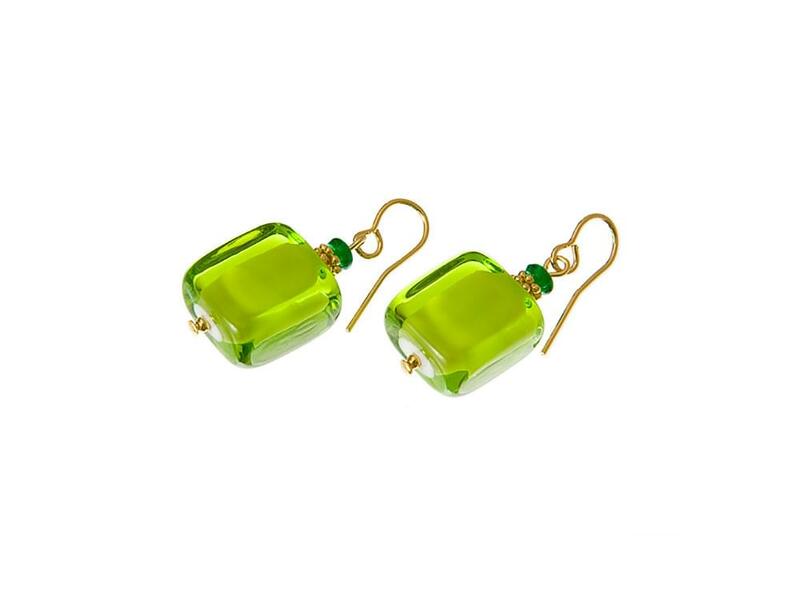 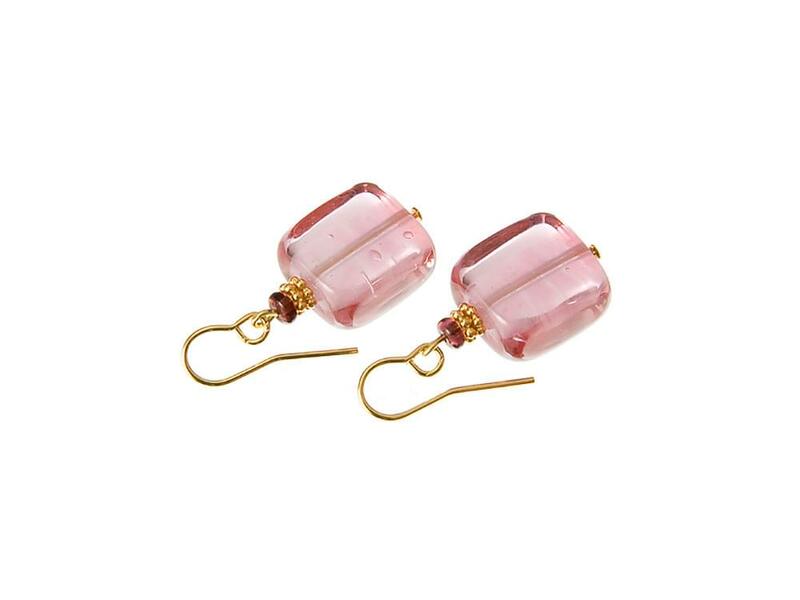 Murano Glass bead earrings. 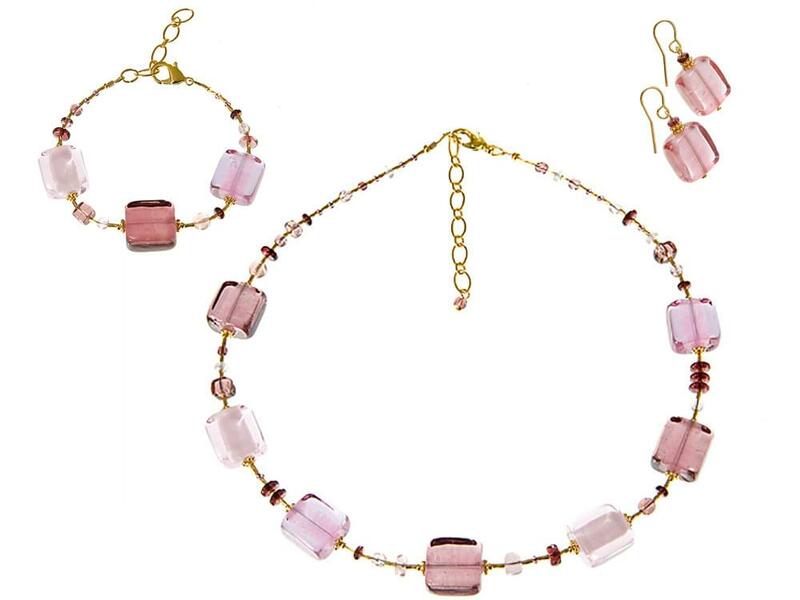 Pretty in Pink! 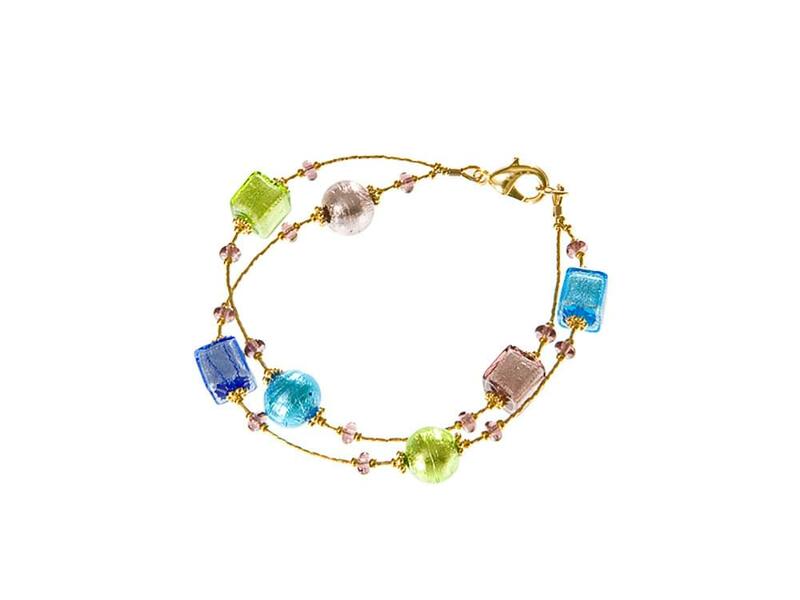 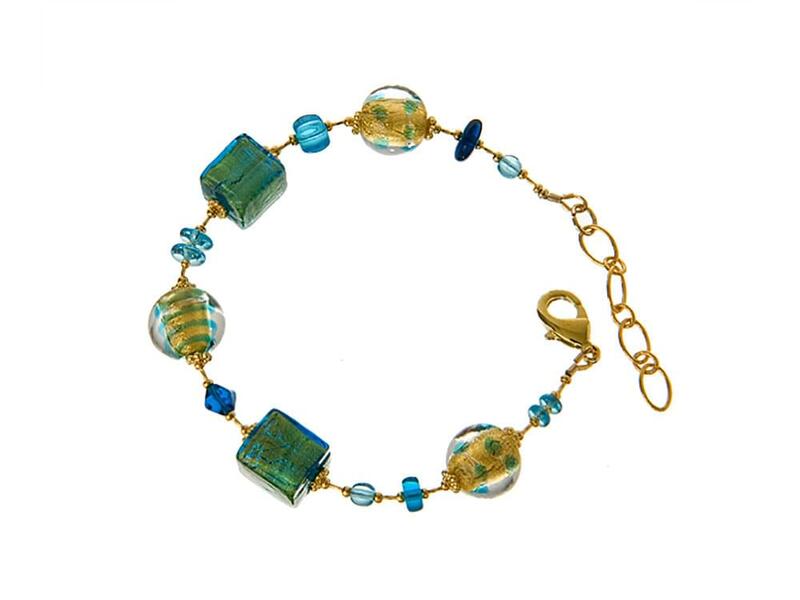 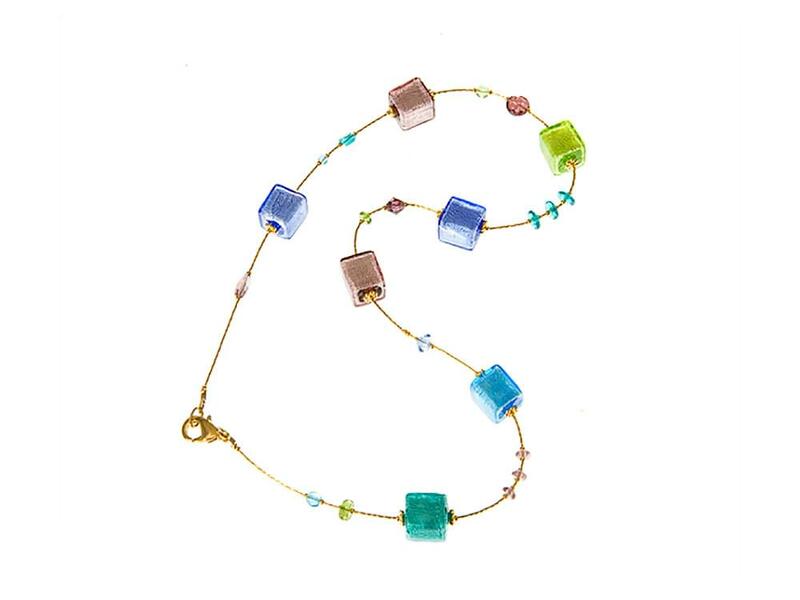 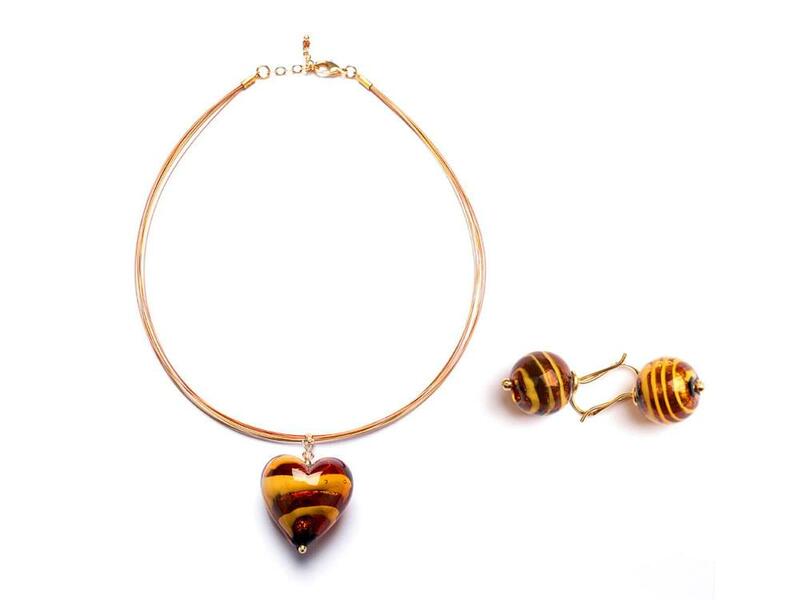 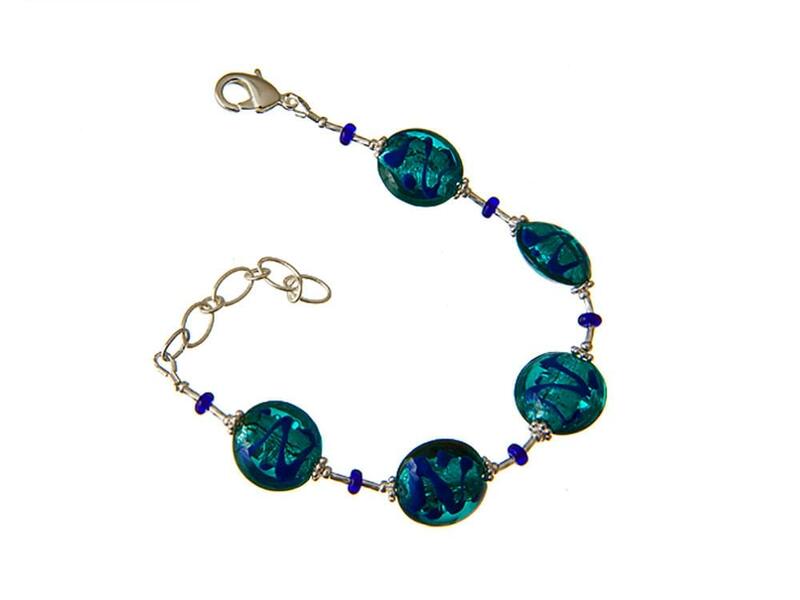 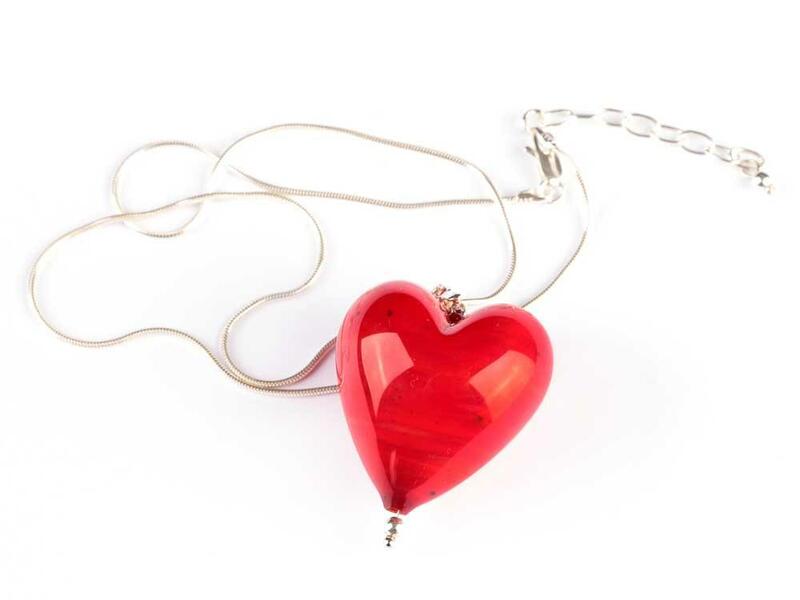 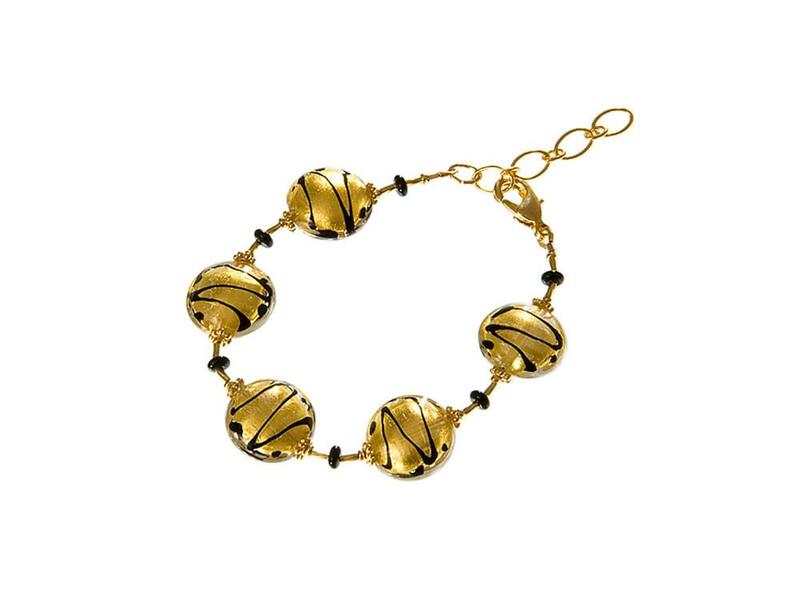 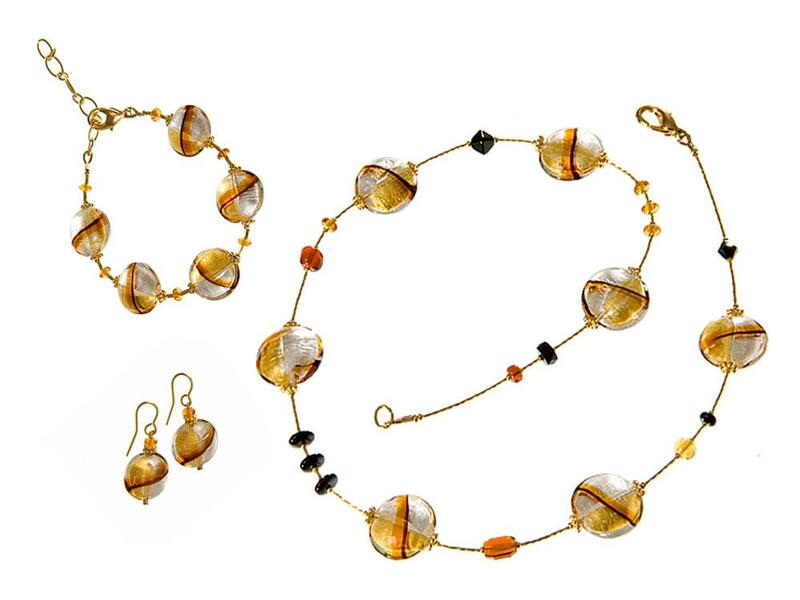 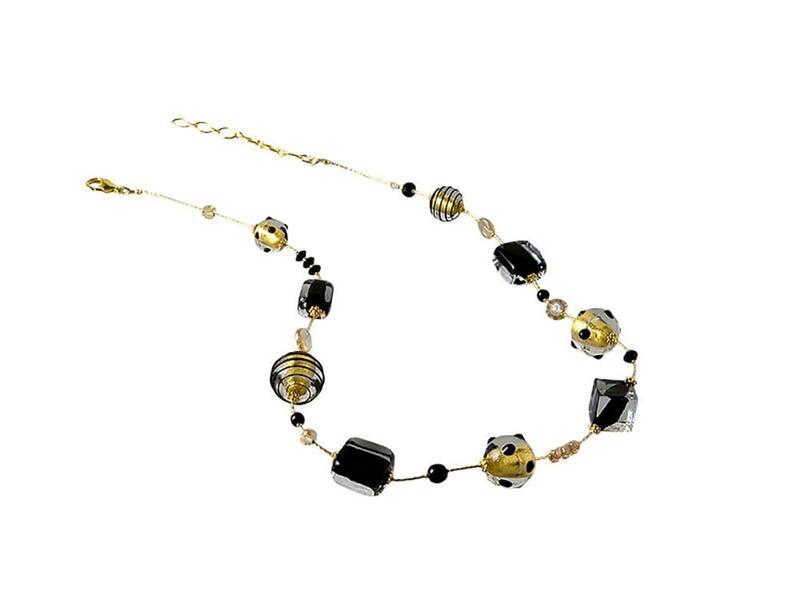 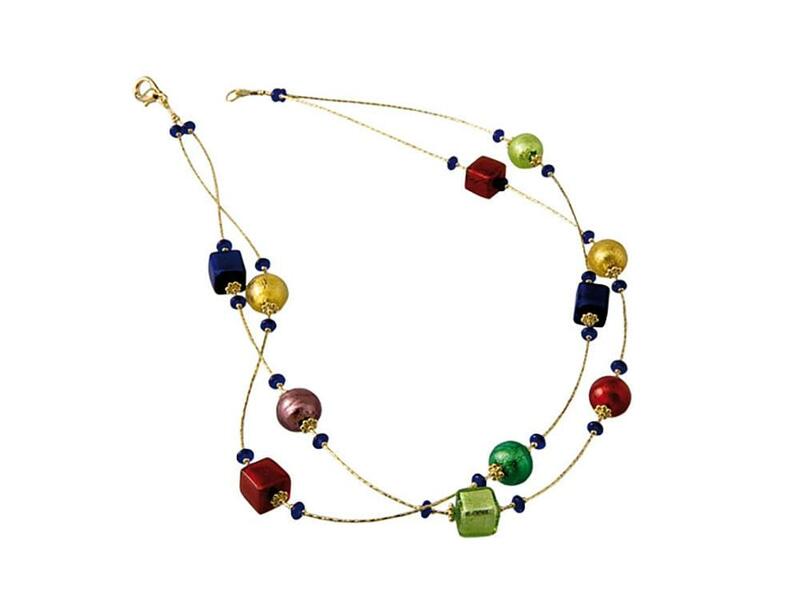 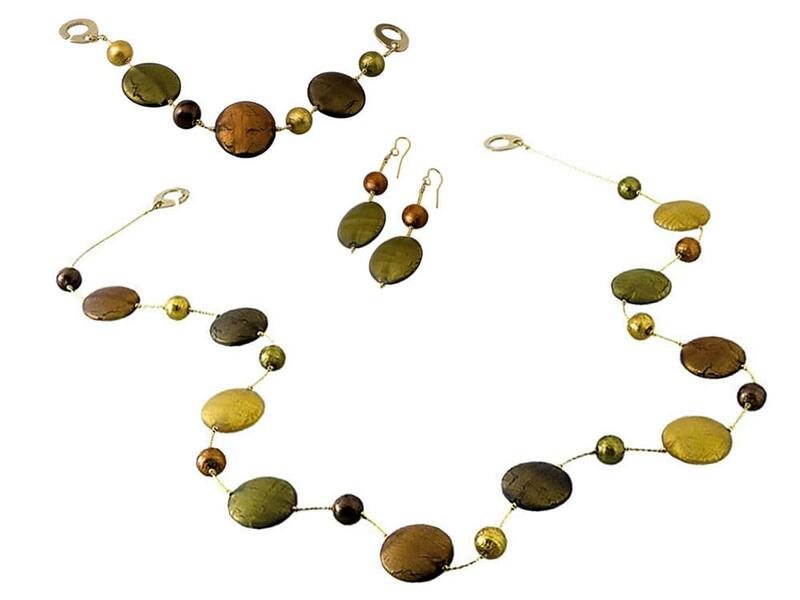 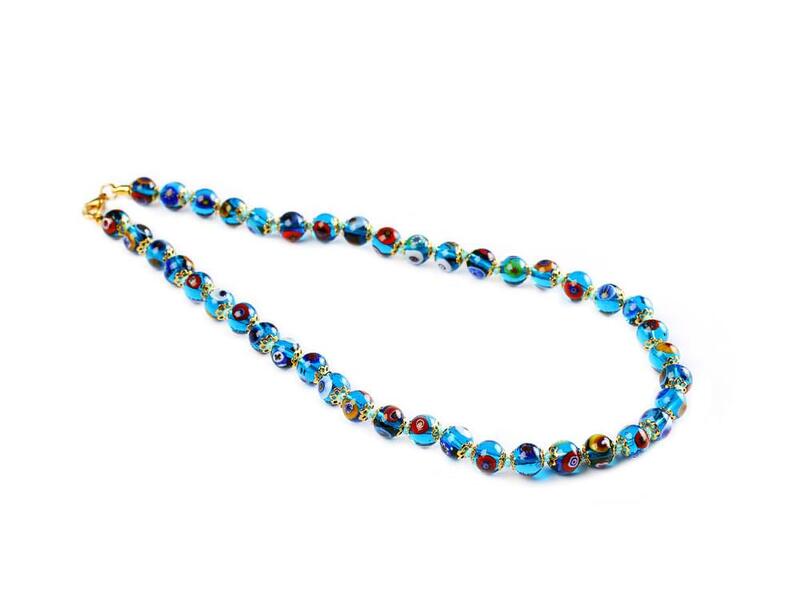 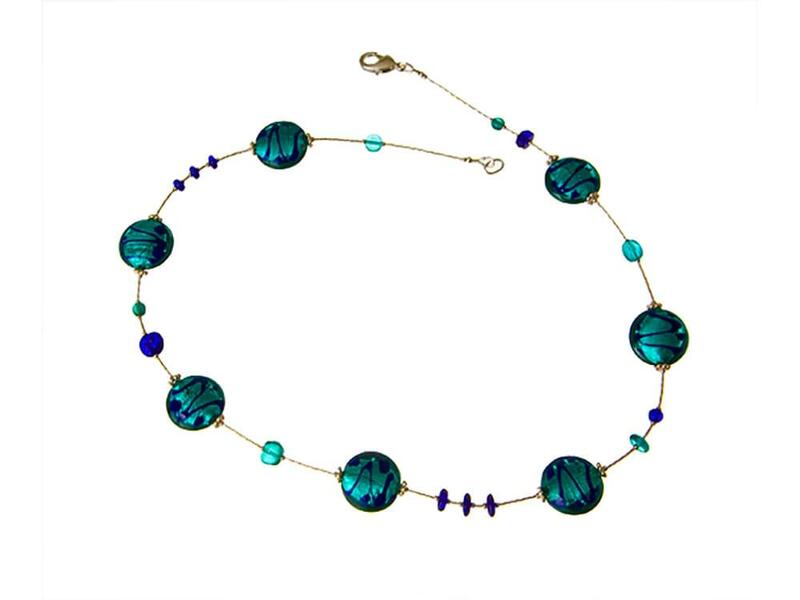 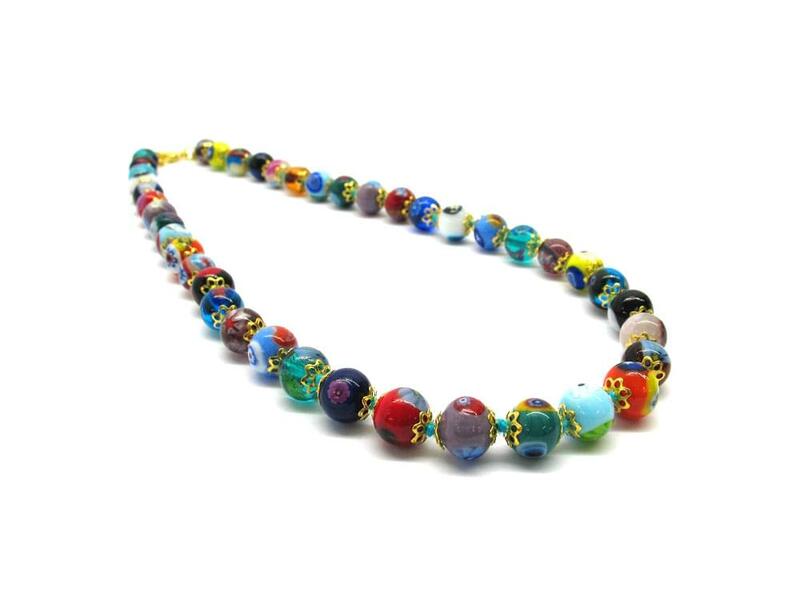 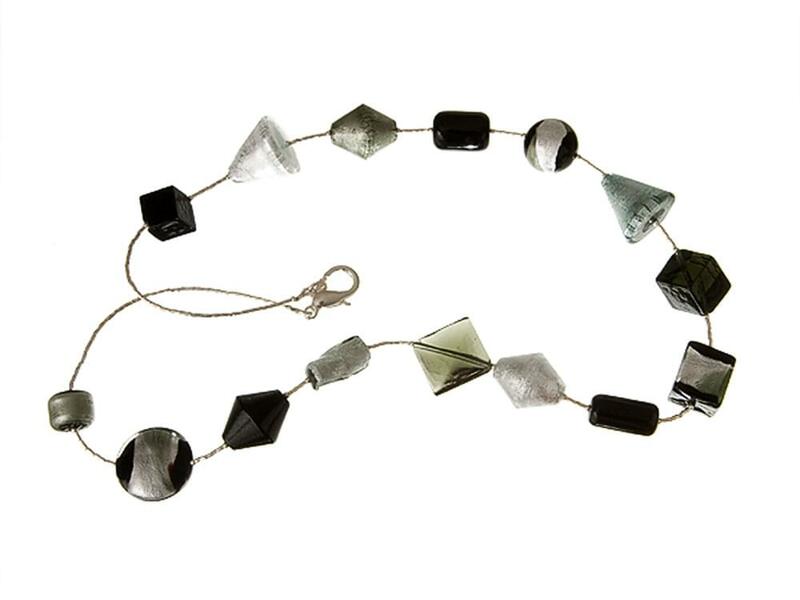 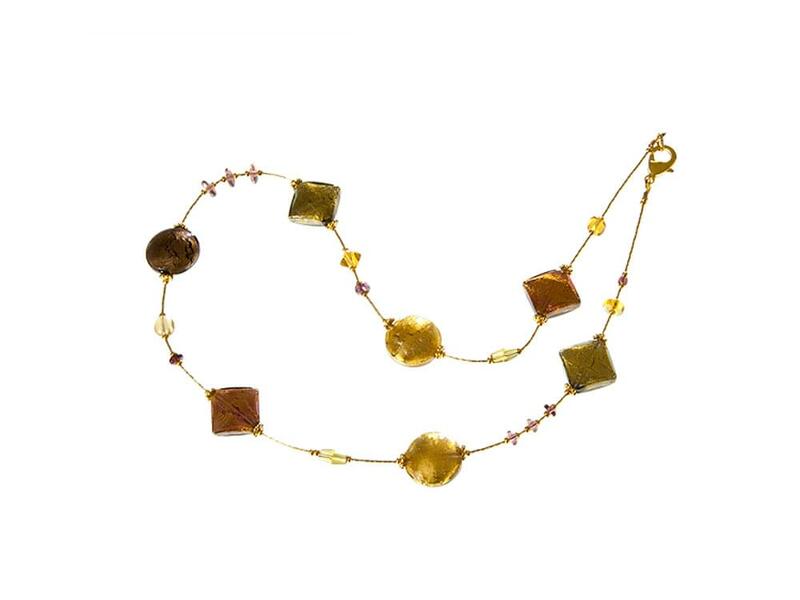 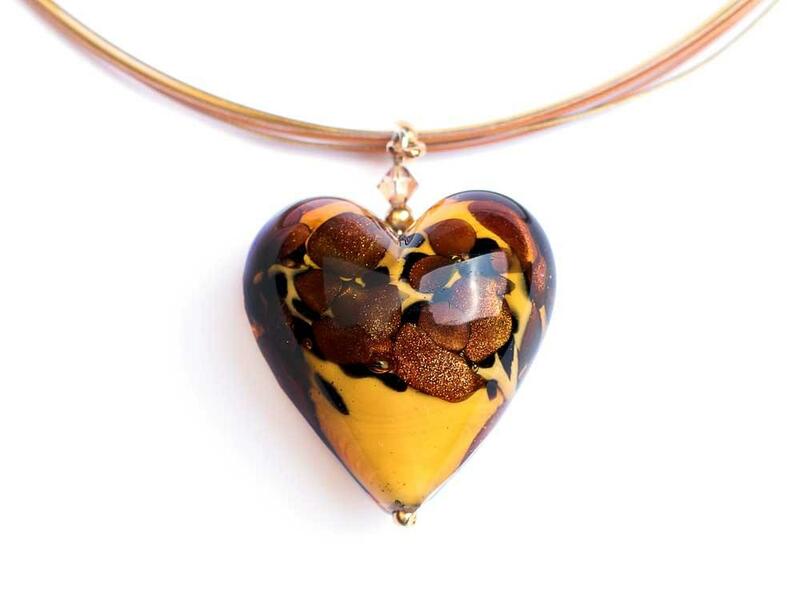 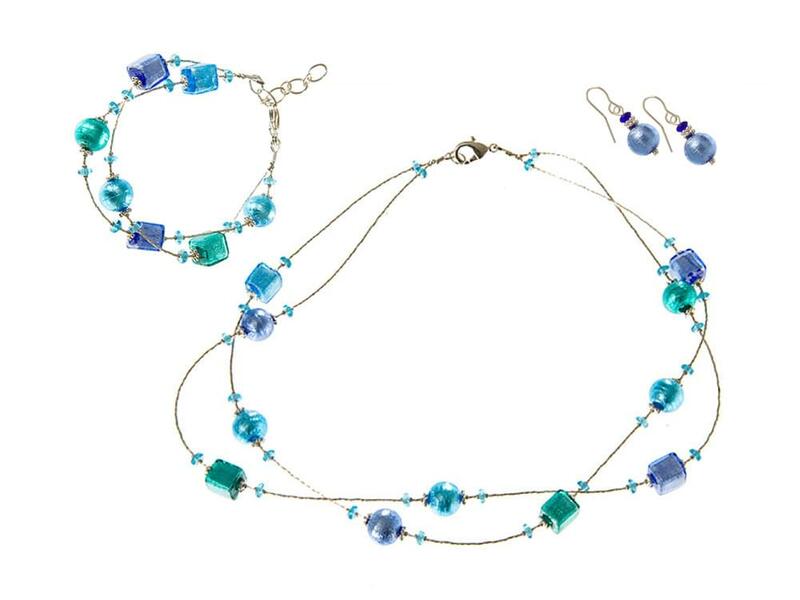 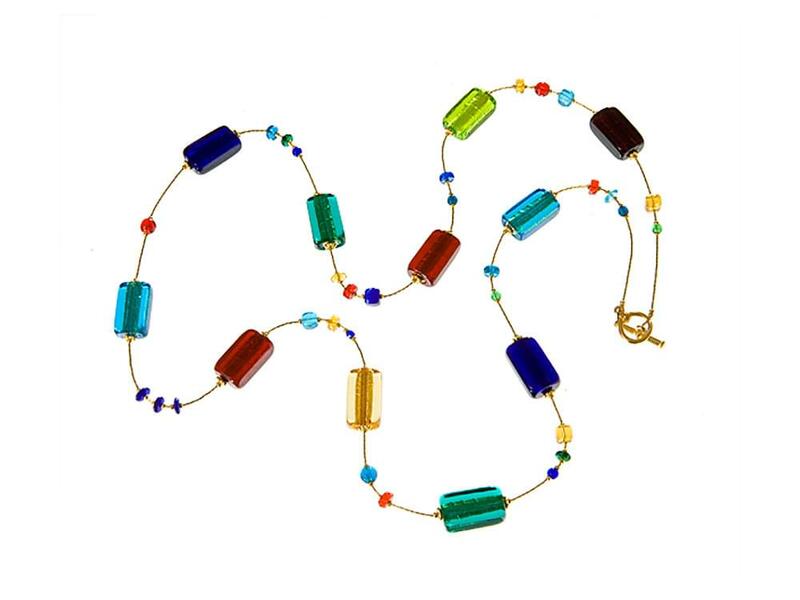 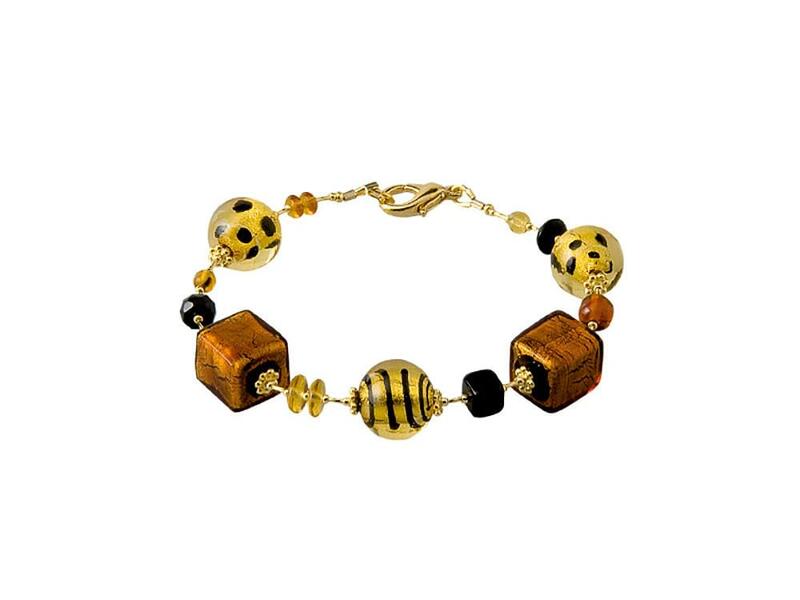 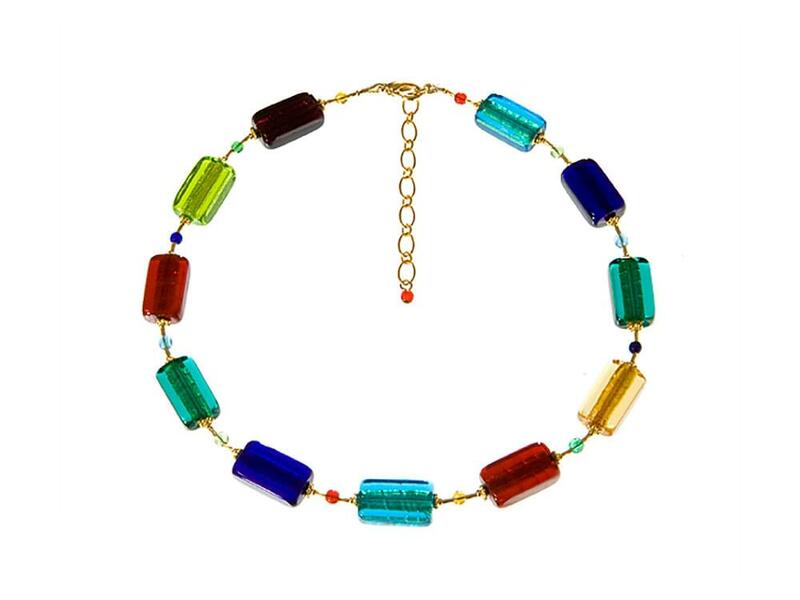 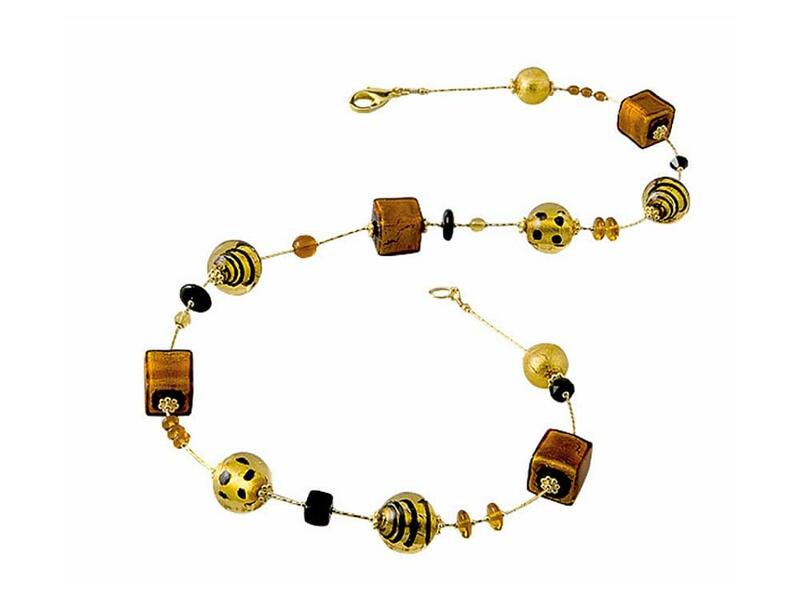 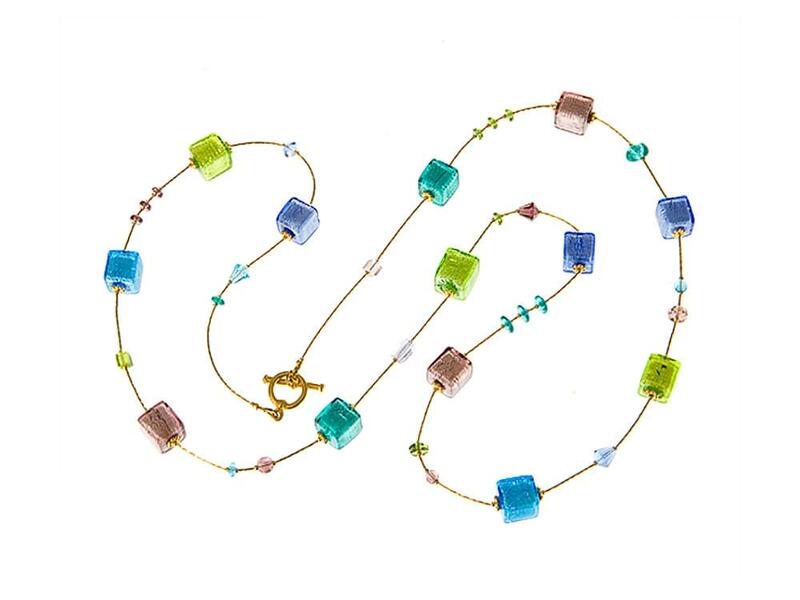 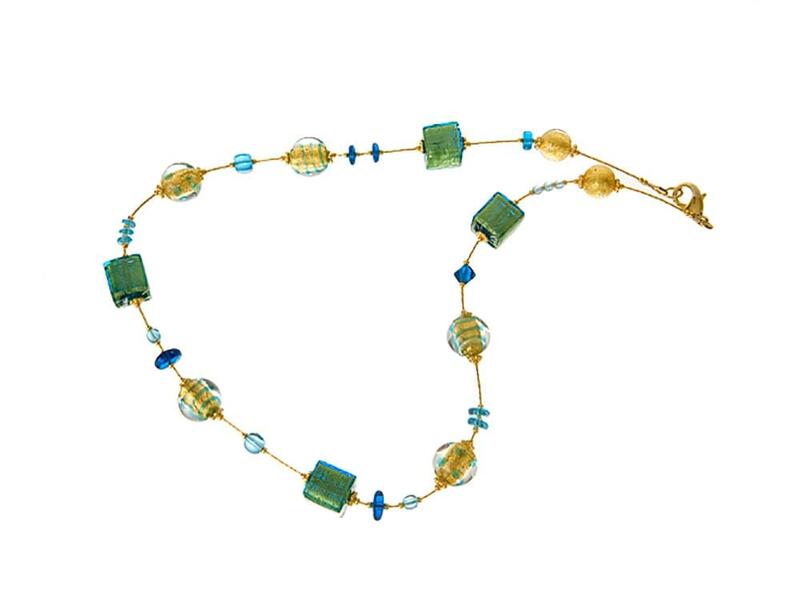 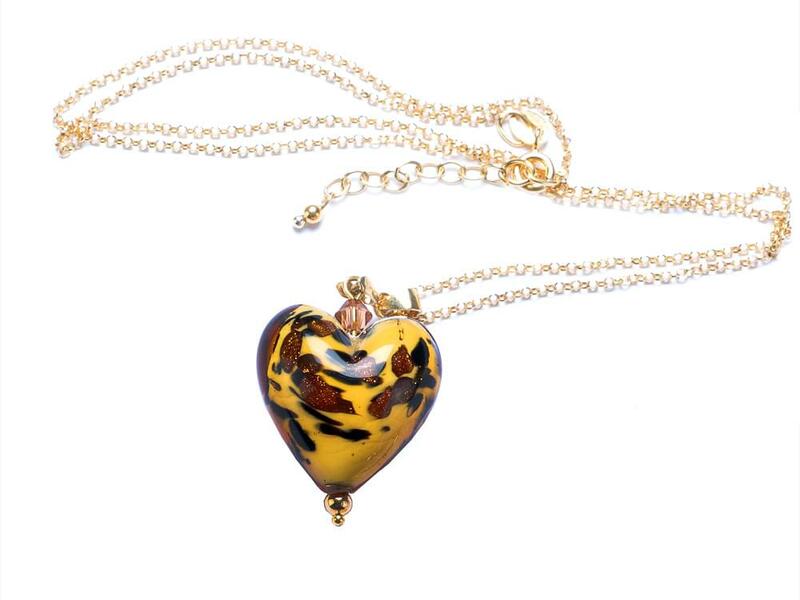 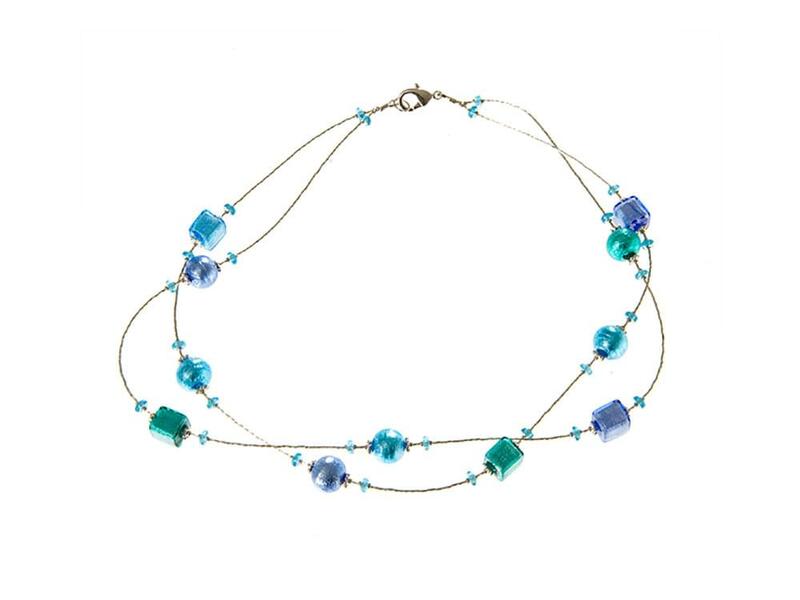 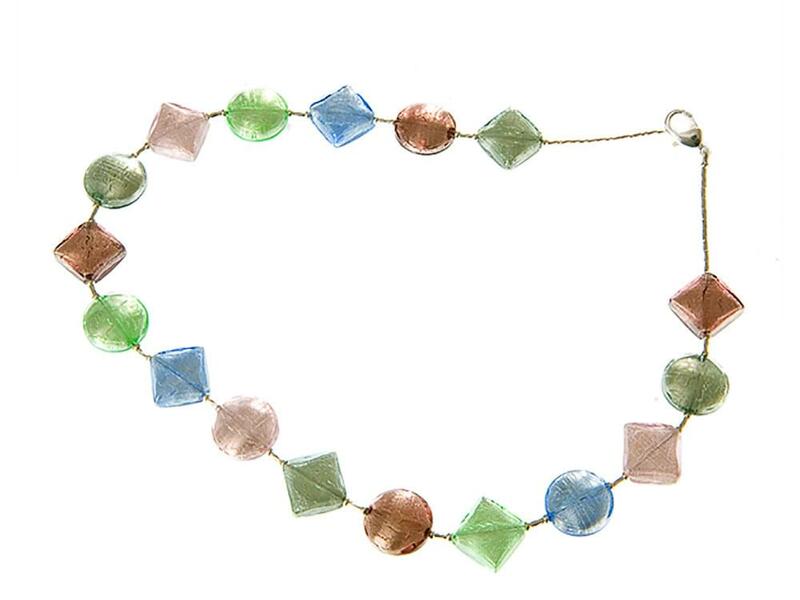 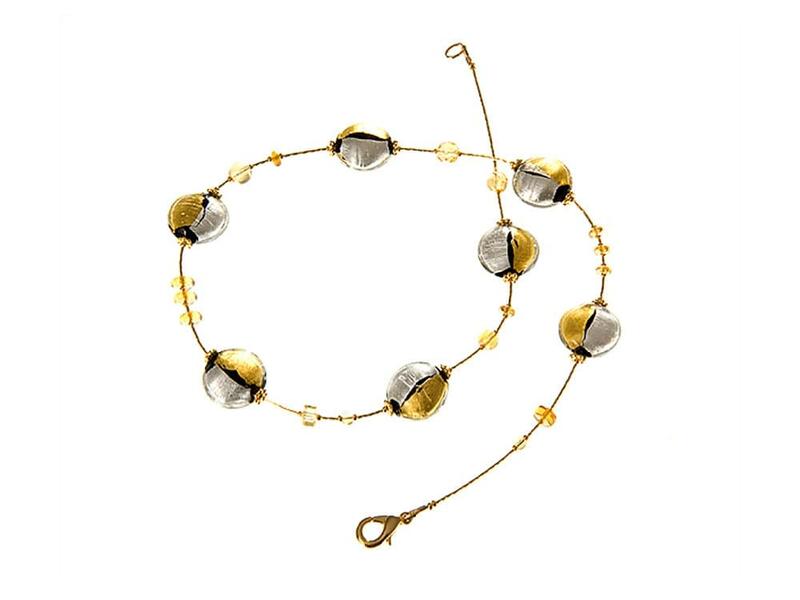 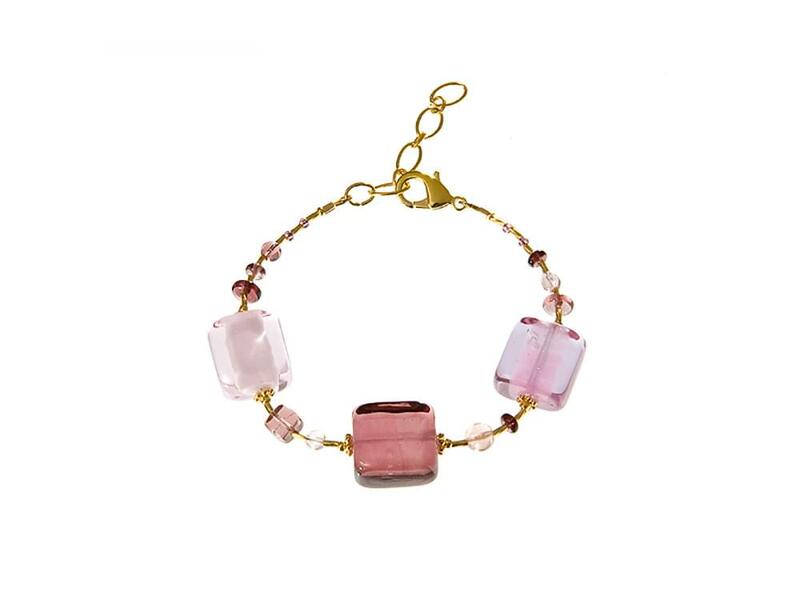 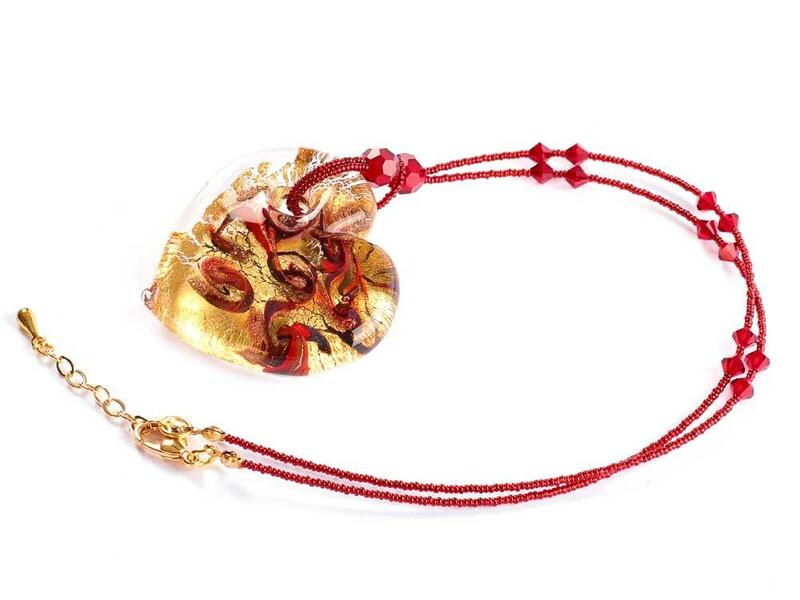 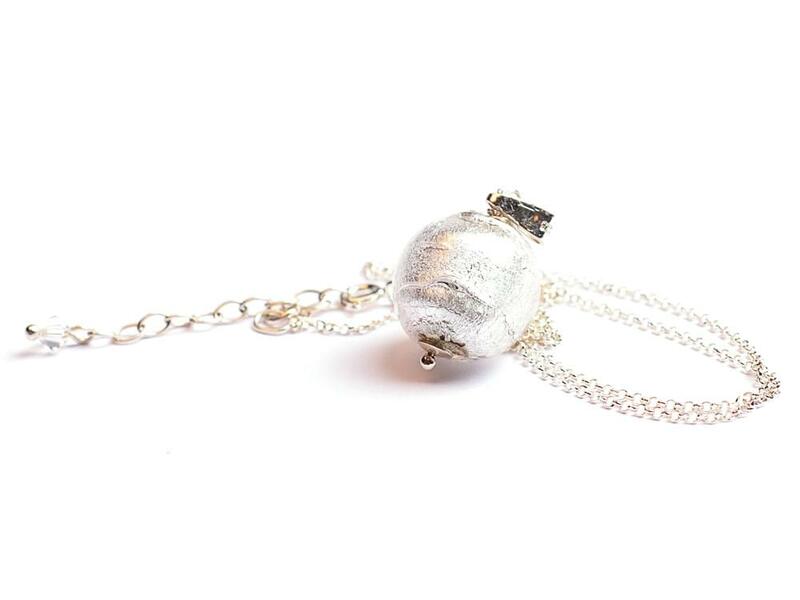 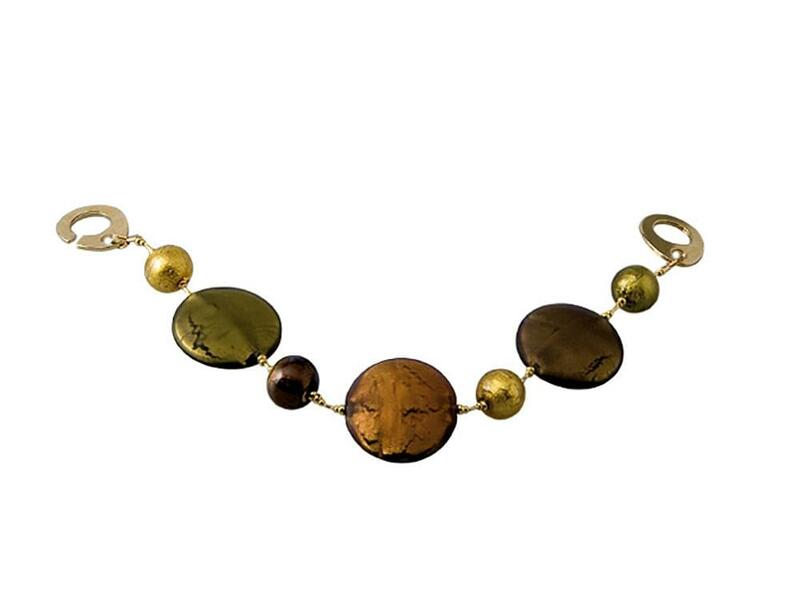 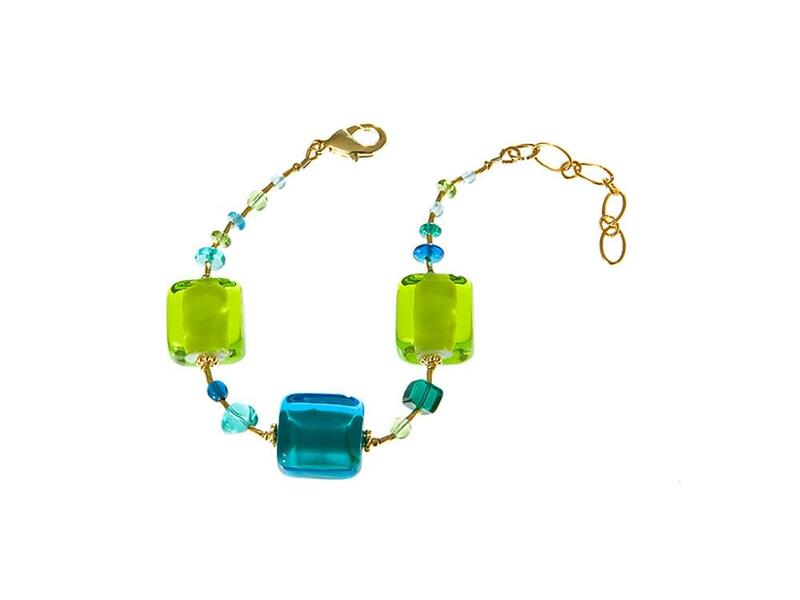 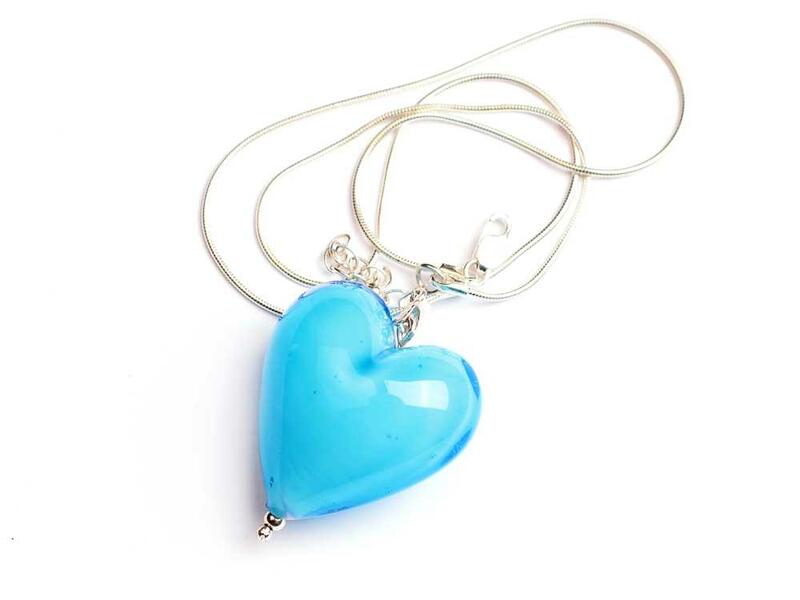 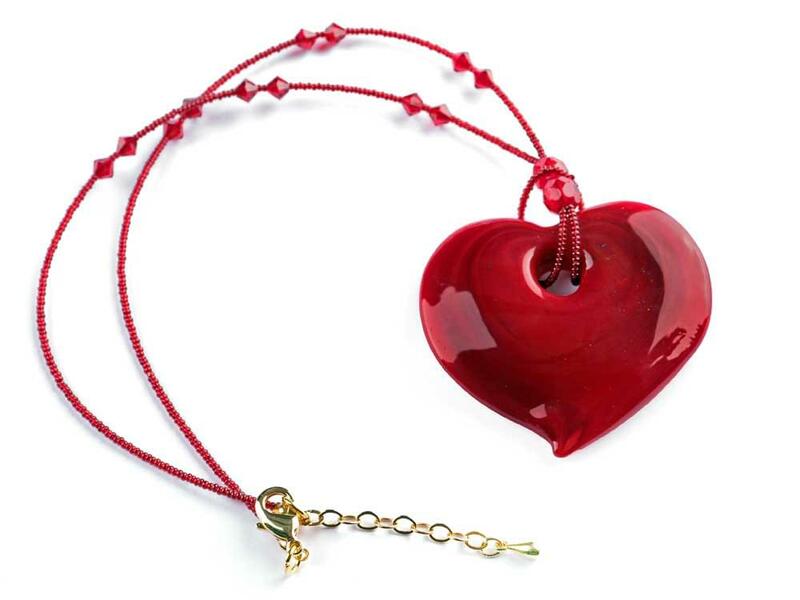 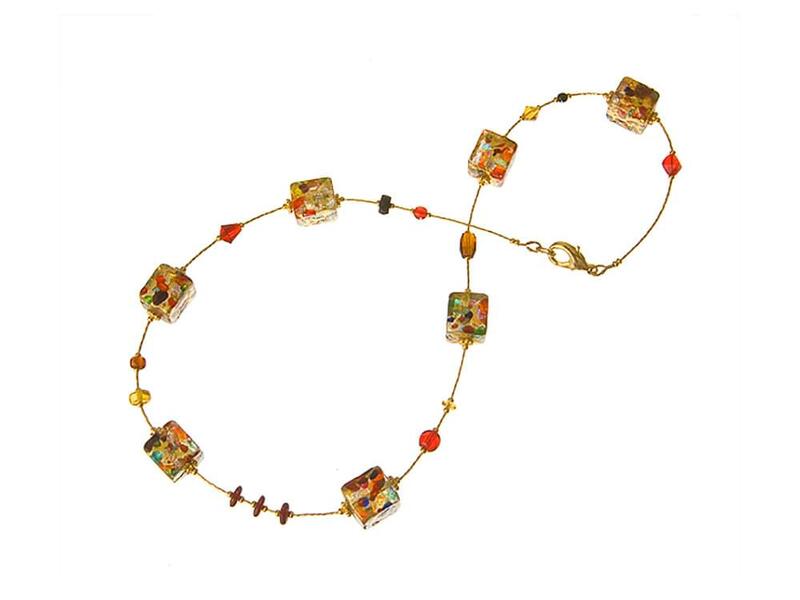 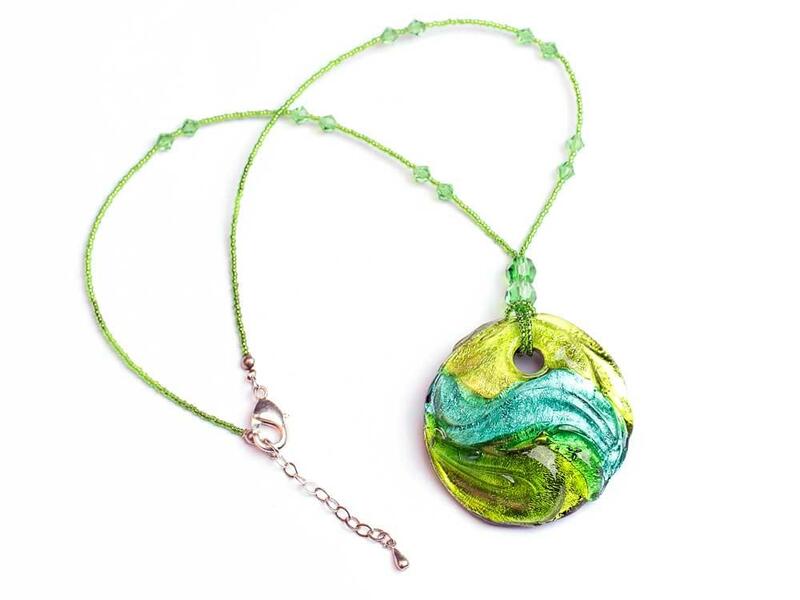 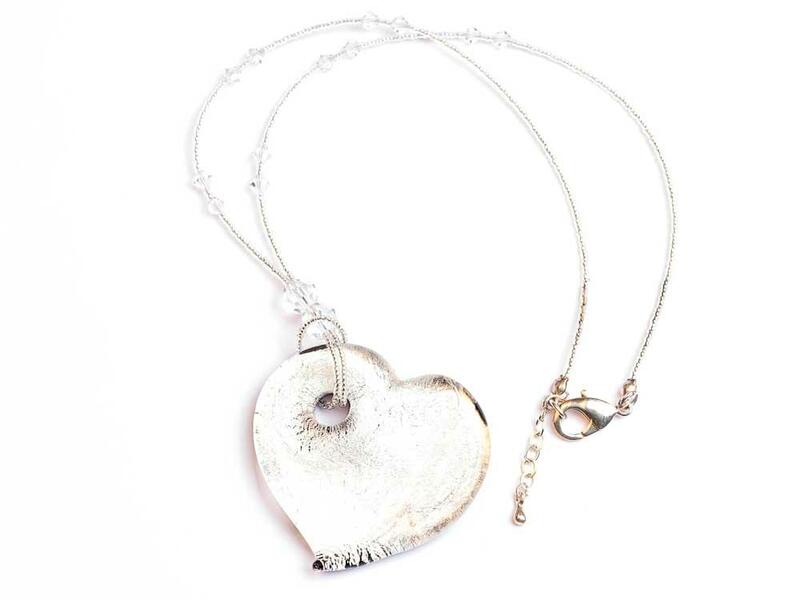 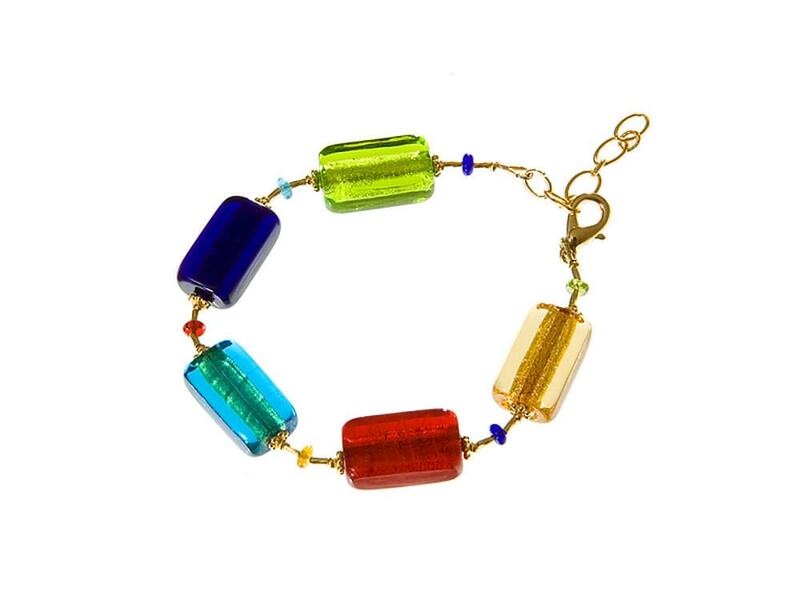 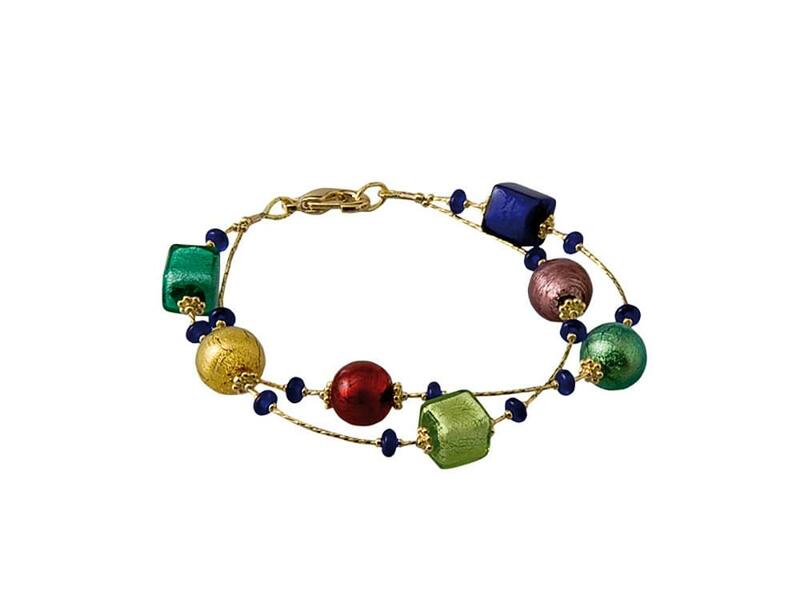 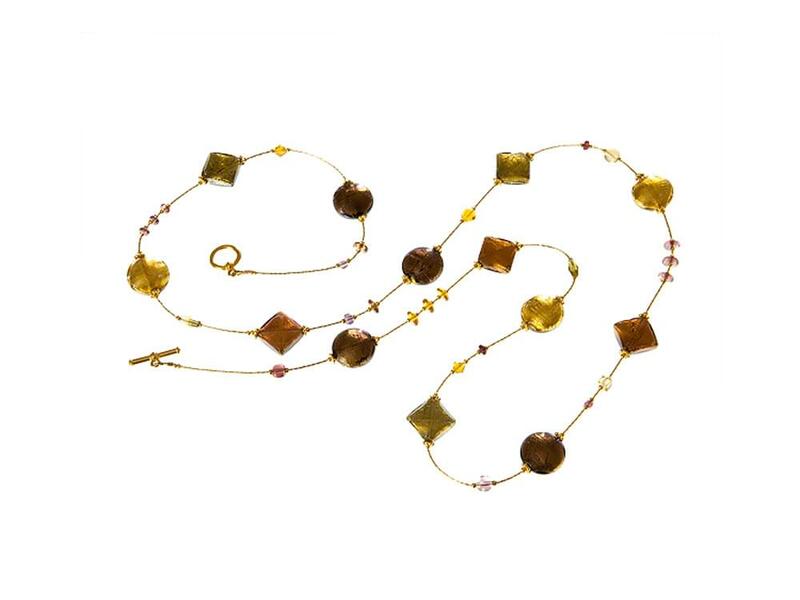 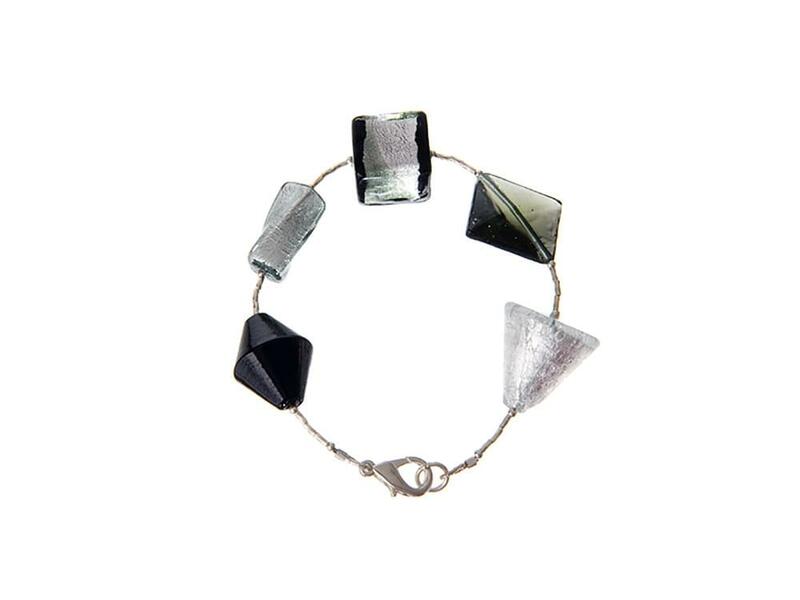 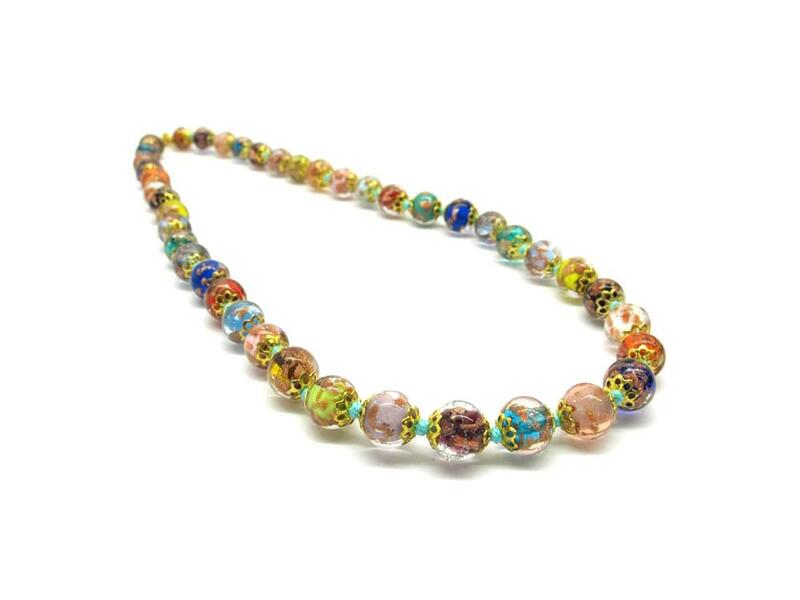 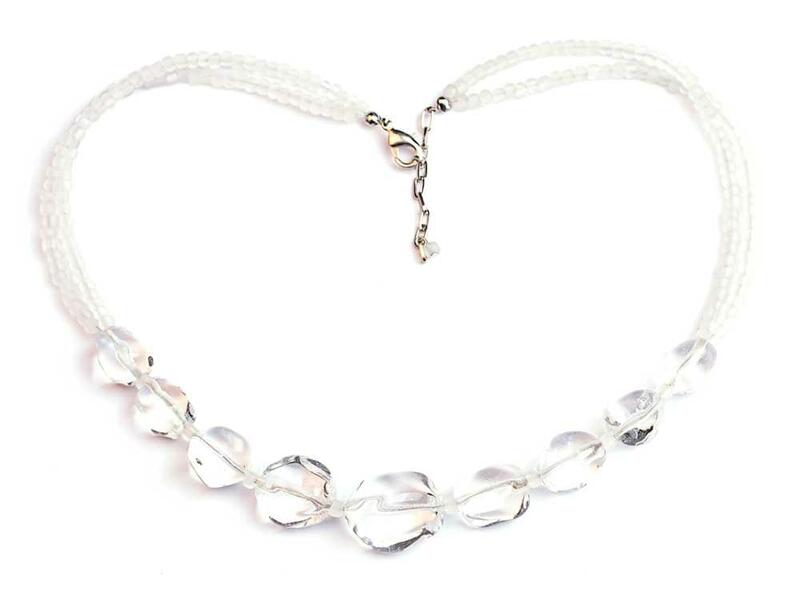 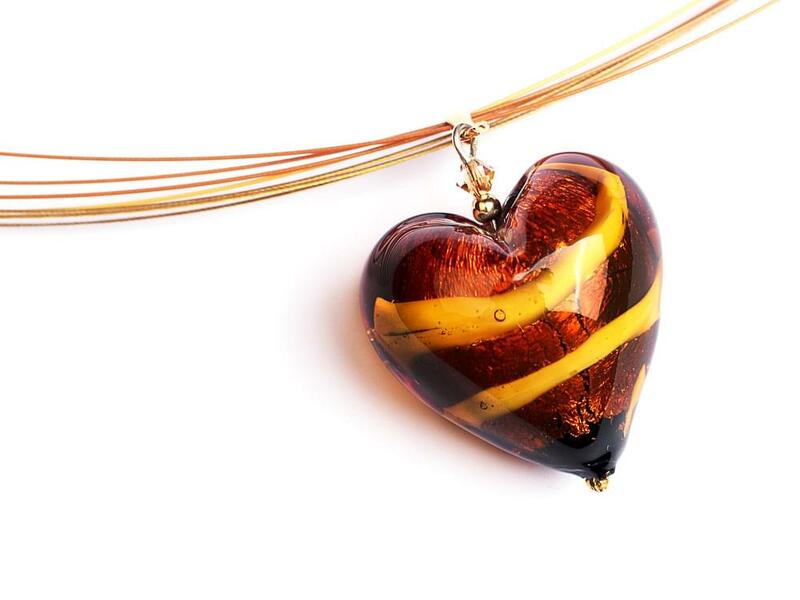 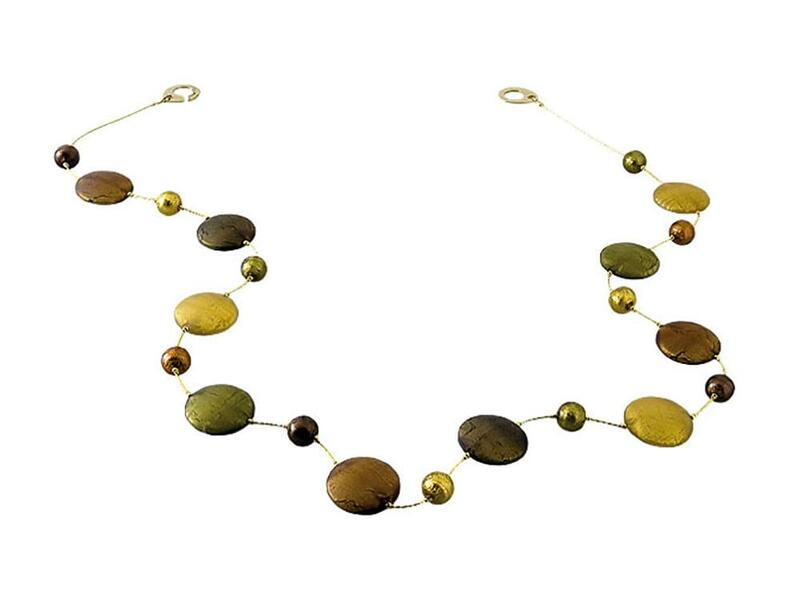 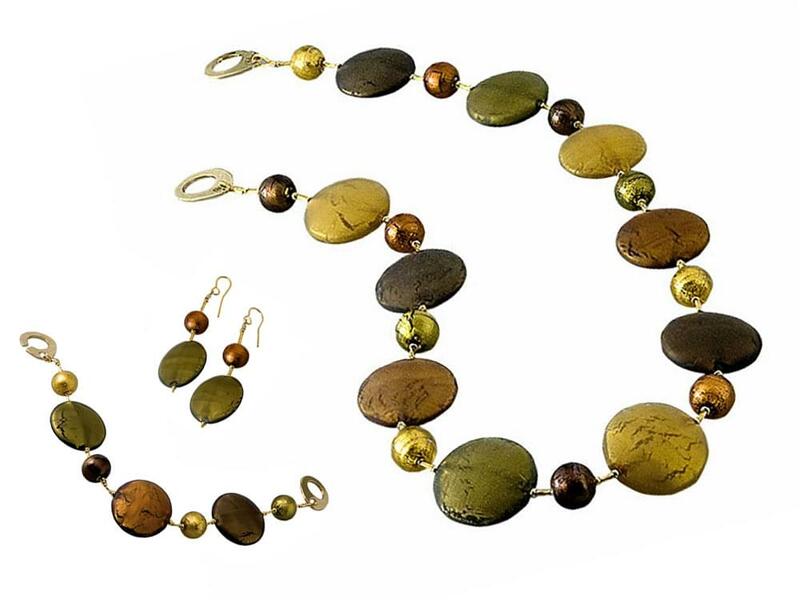 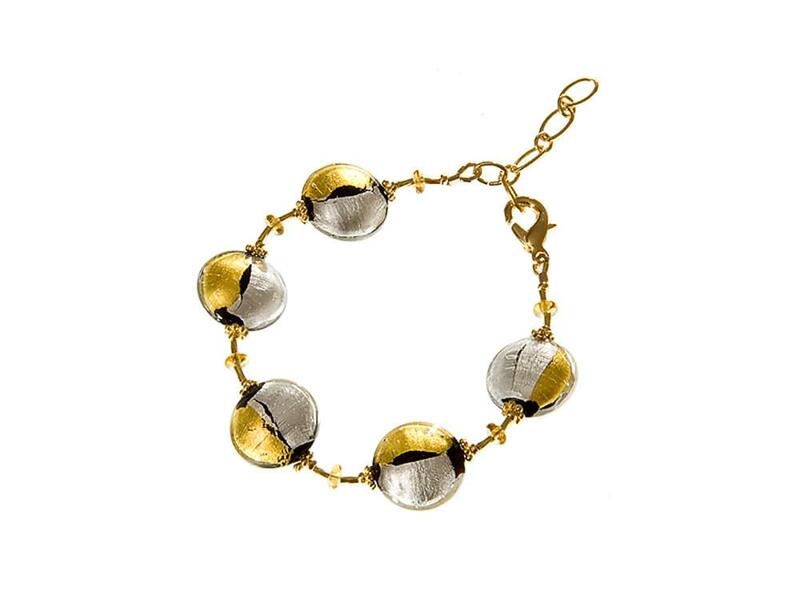 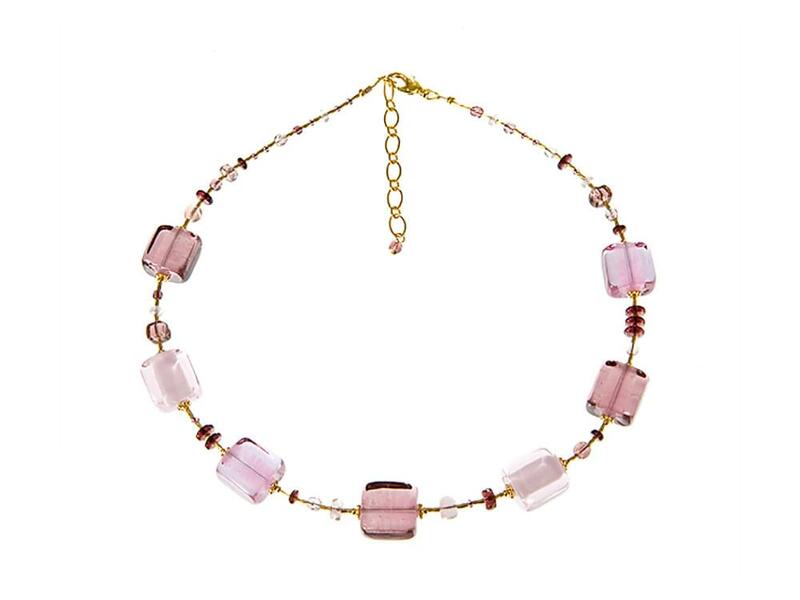 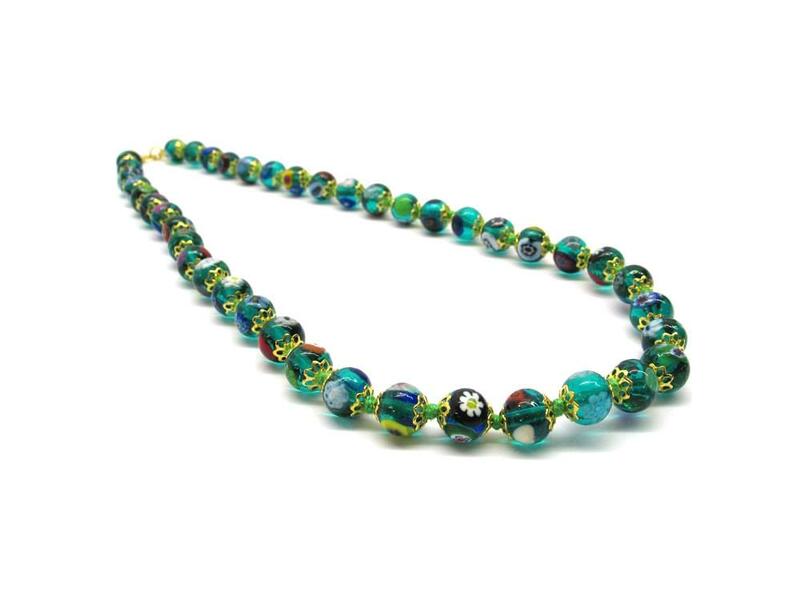 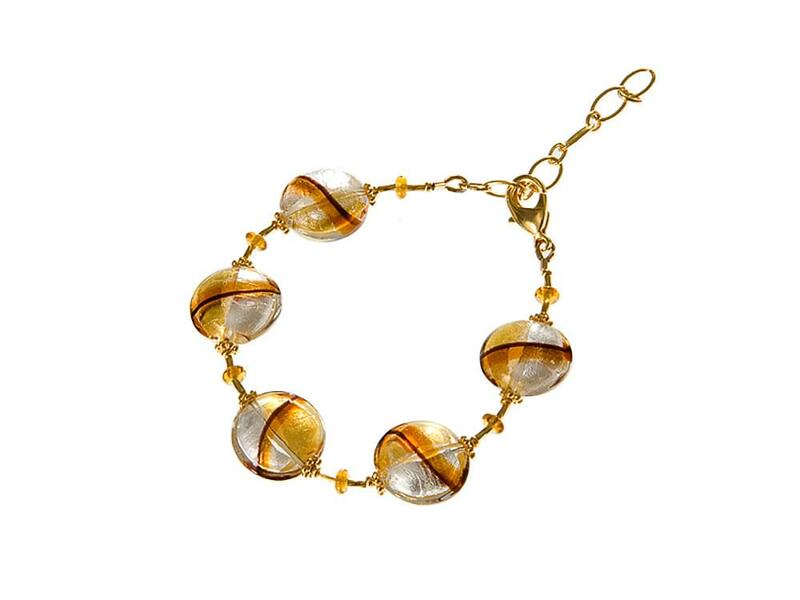 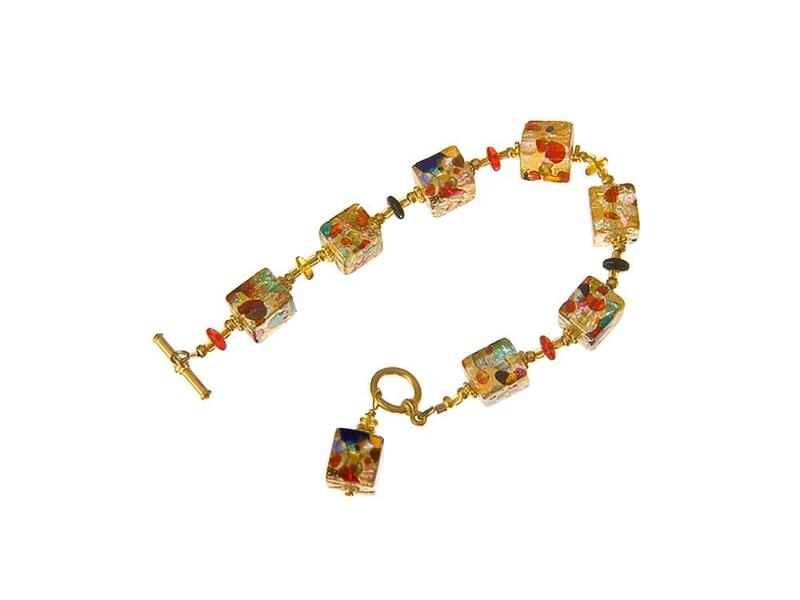 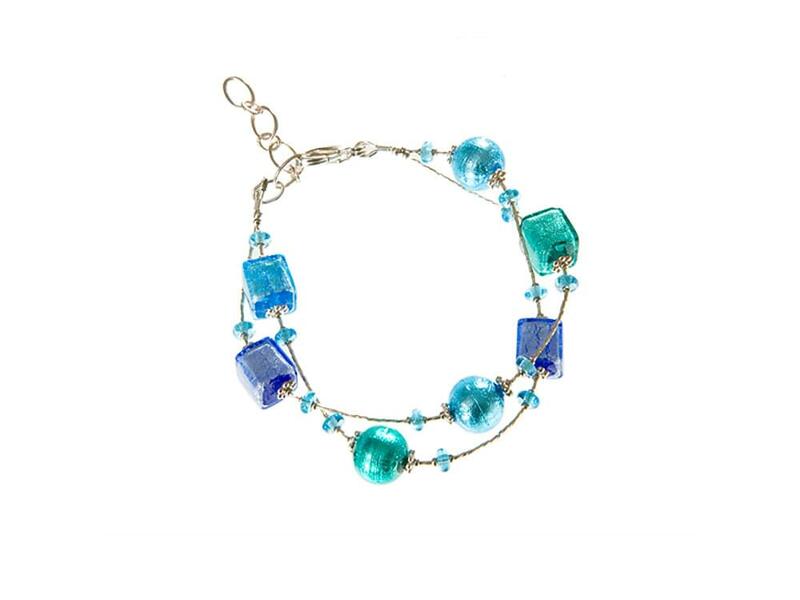 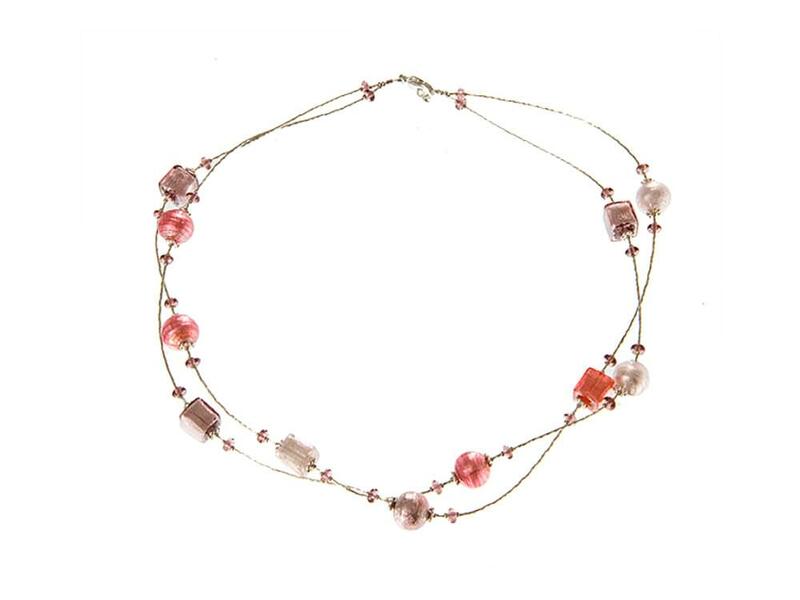 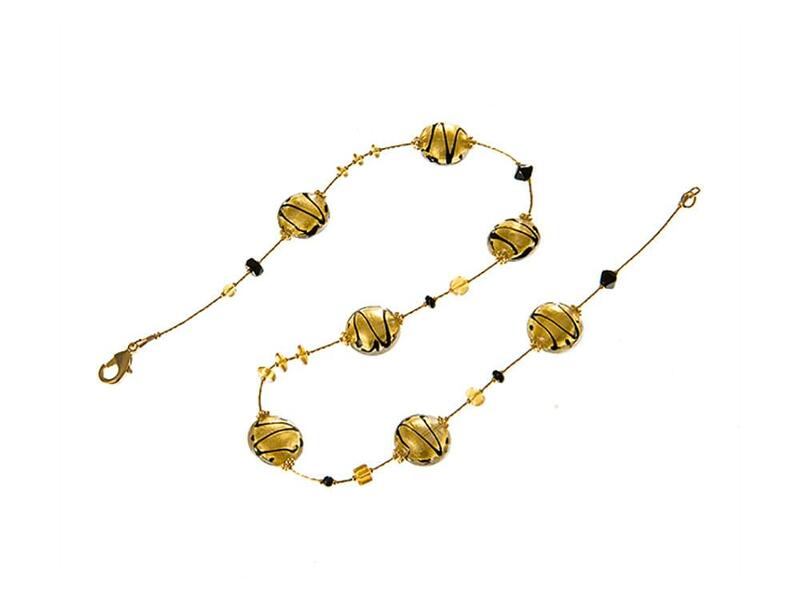 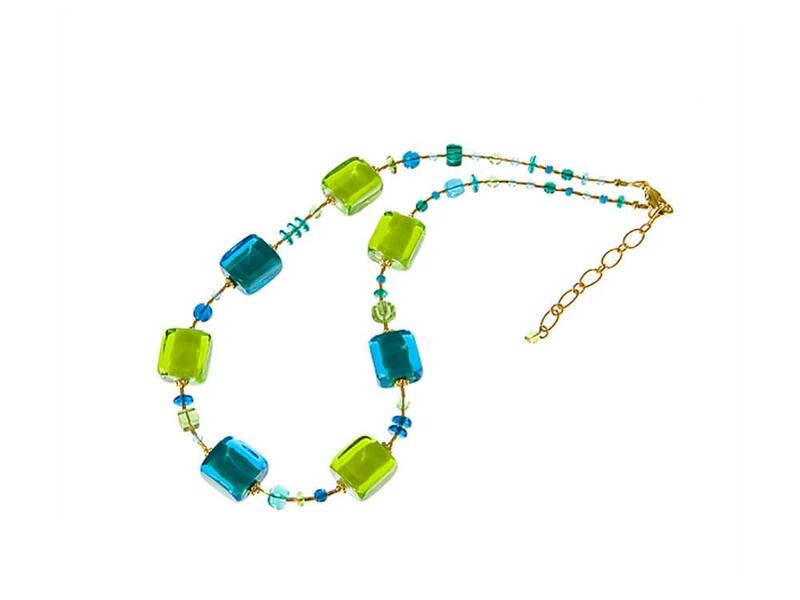 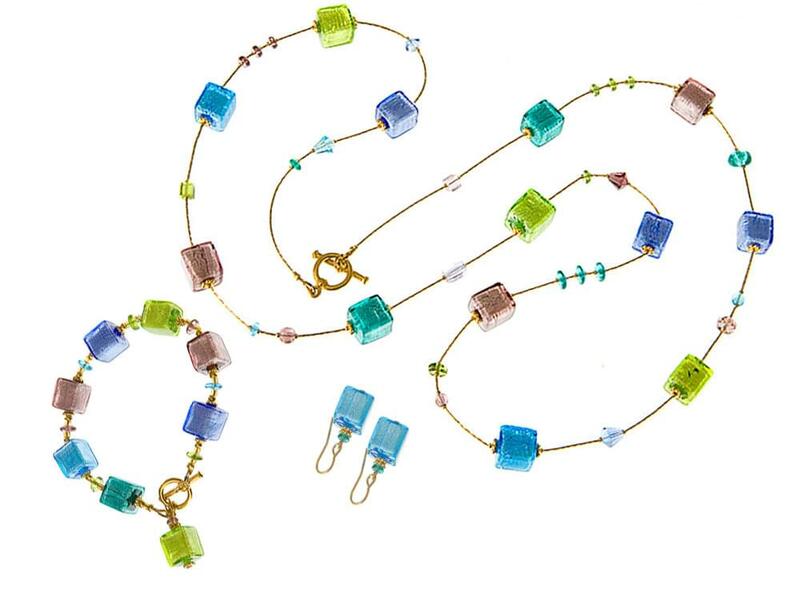 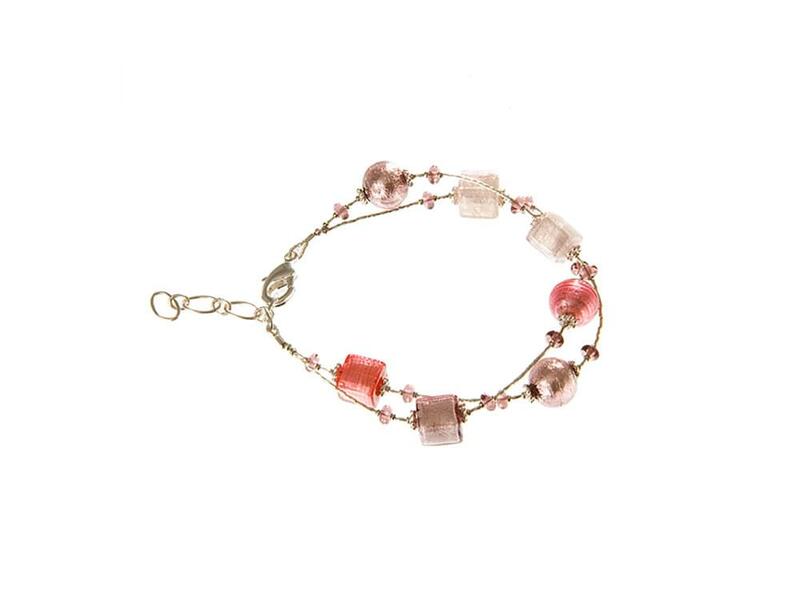 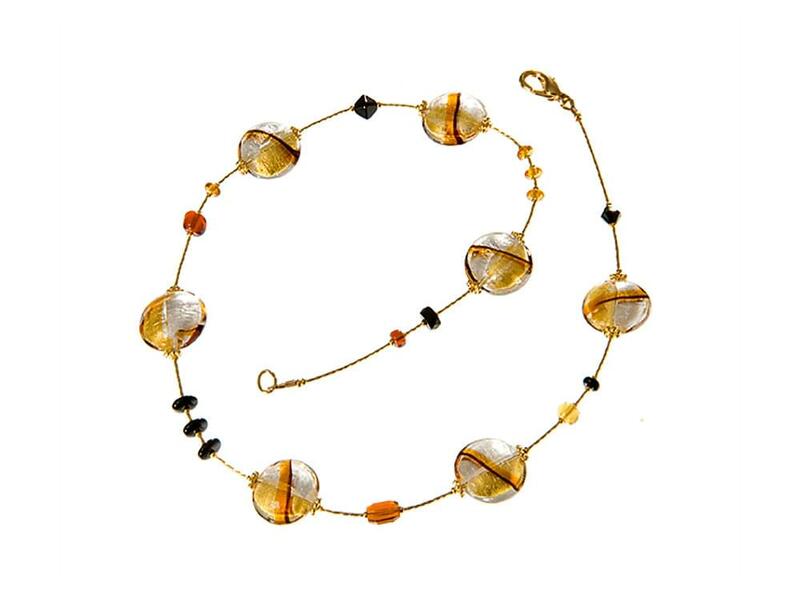 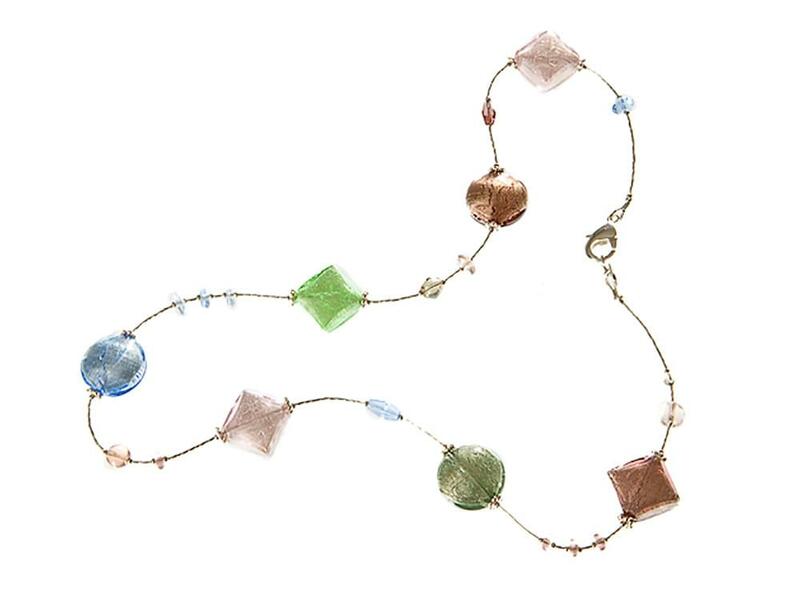 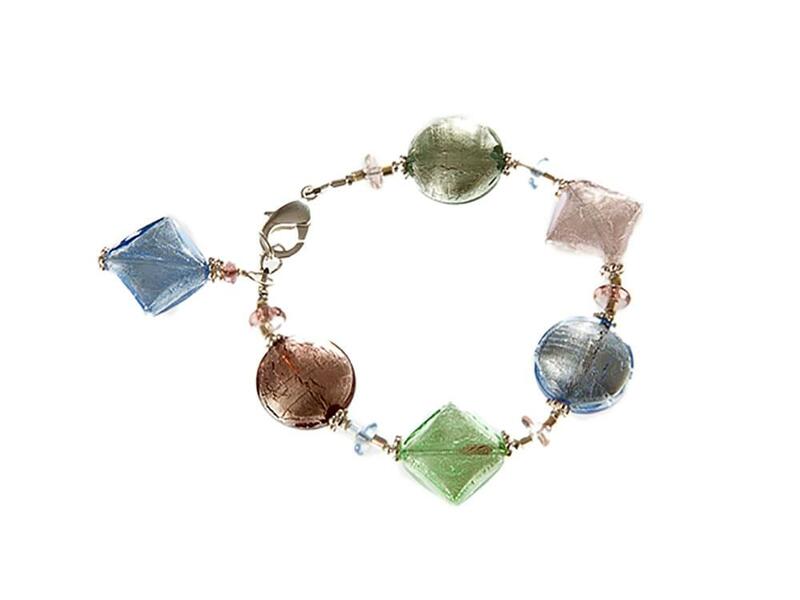 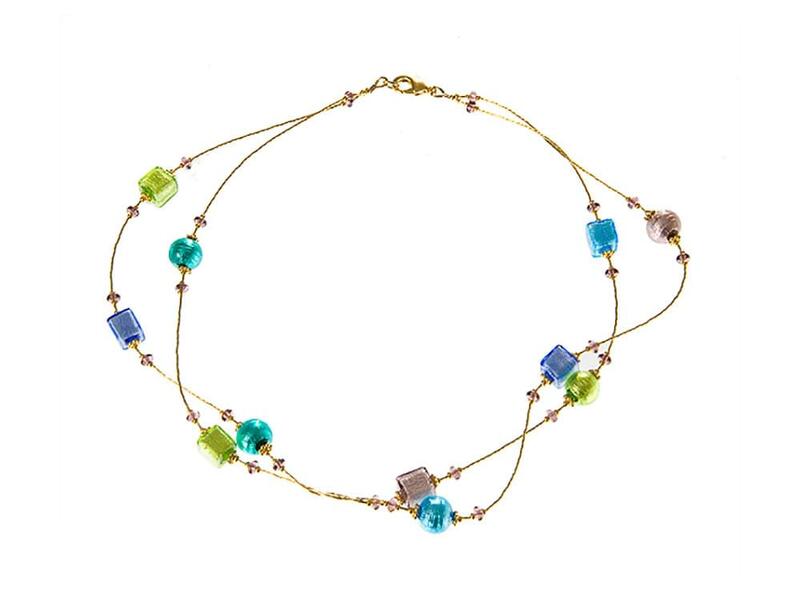 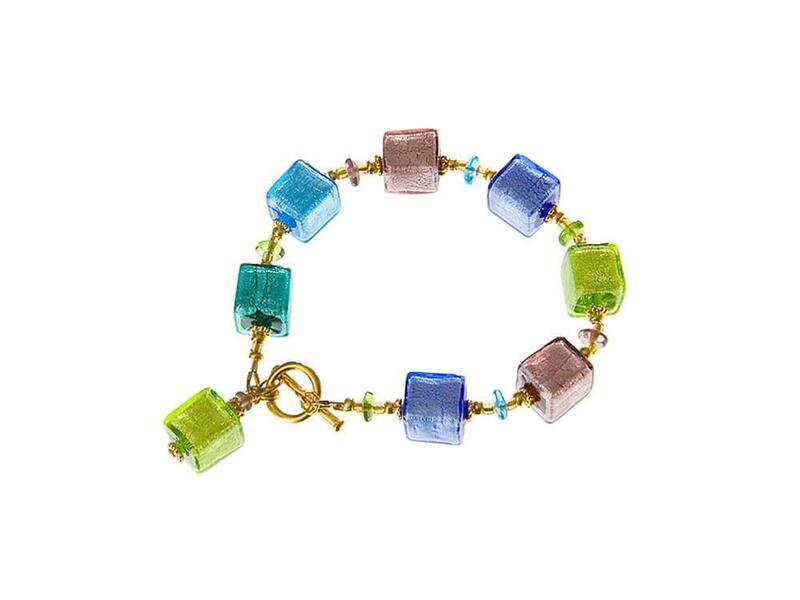 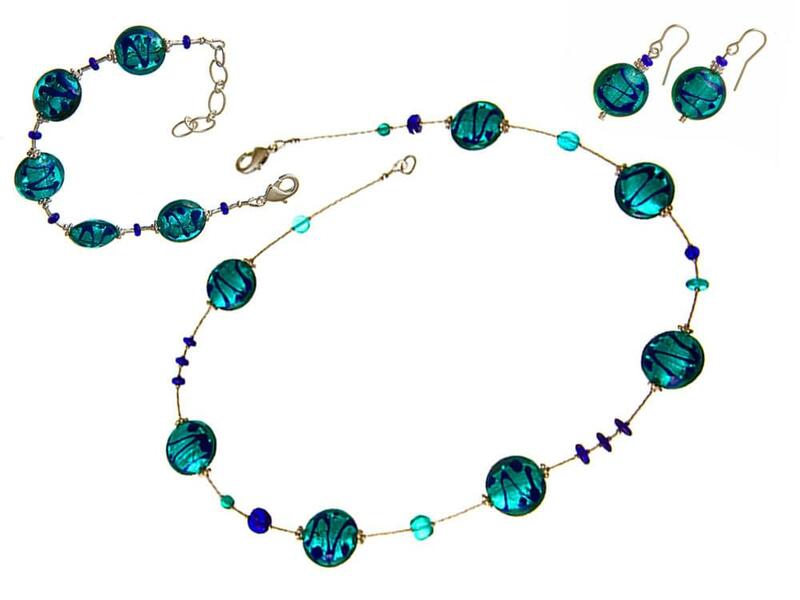 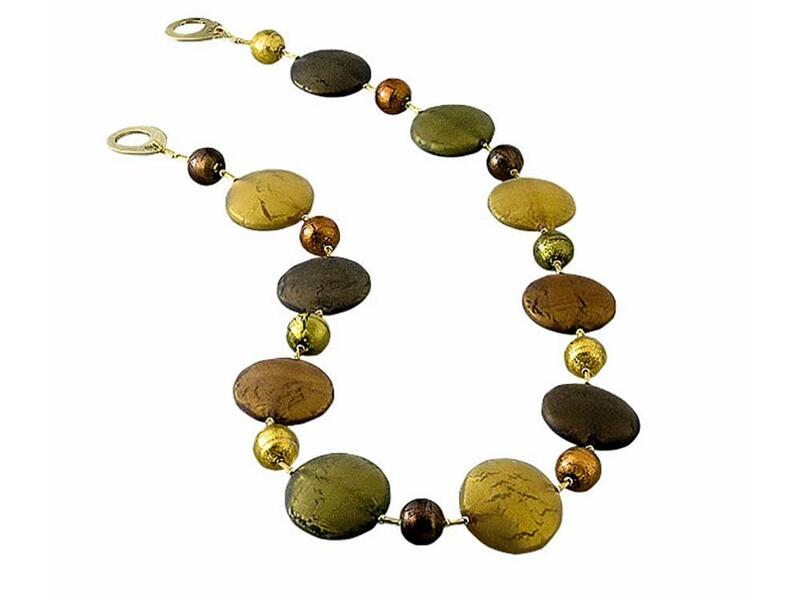 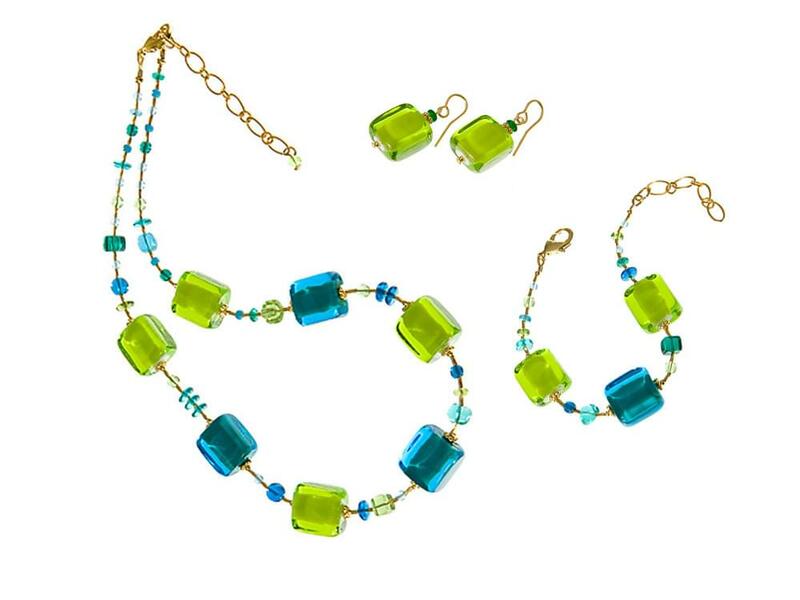 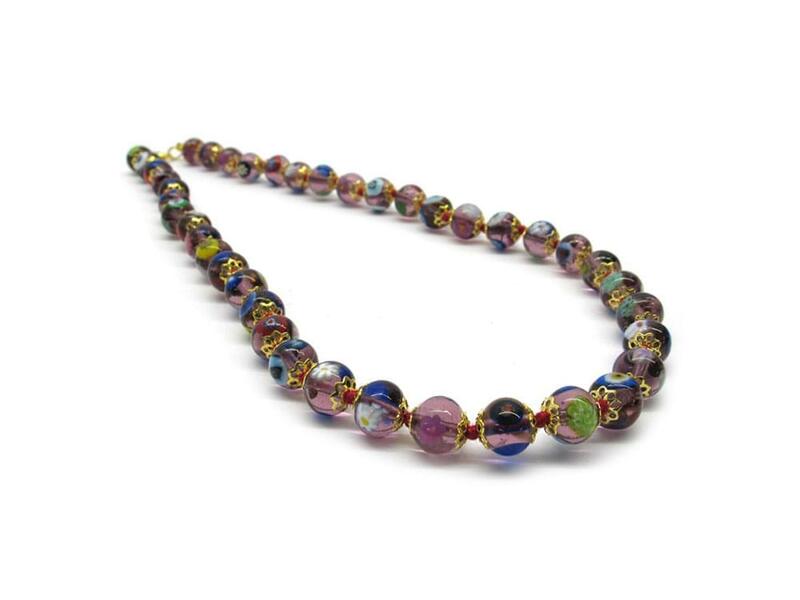 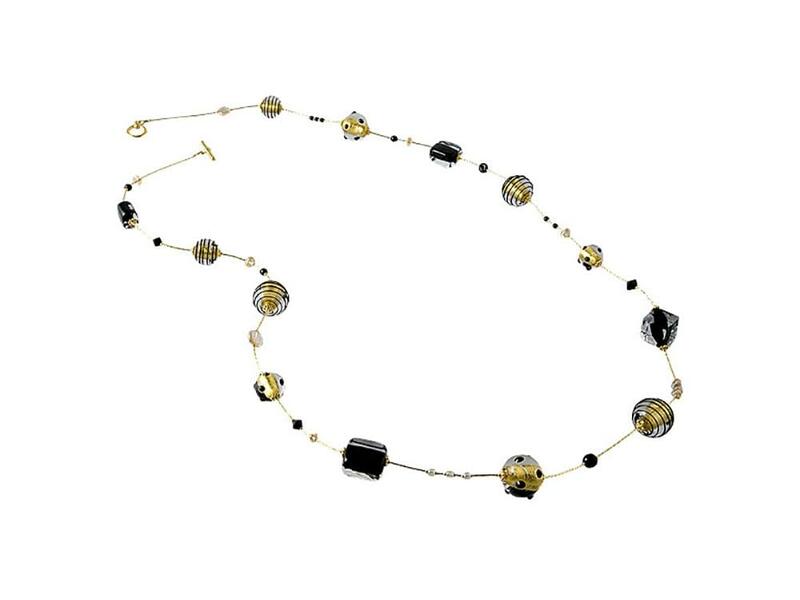 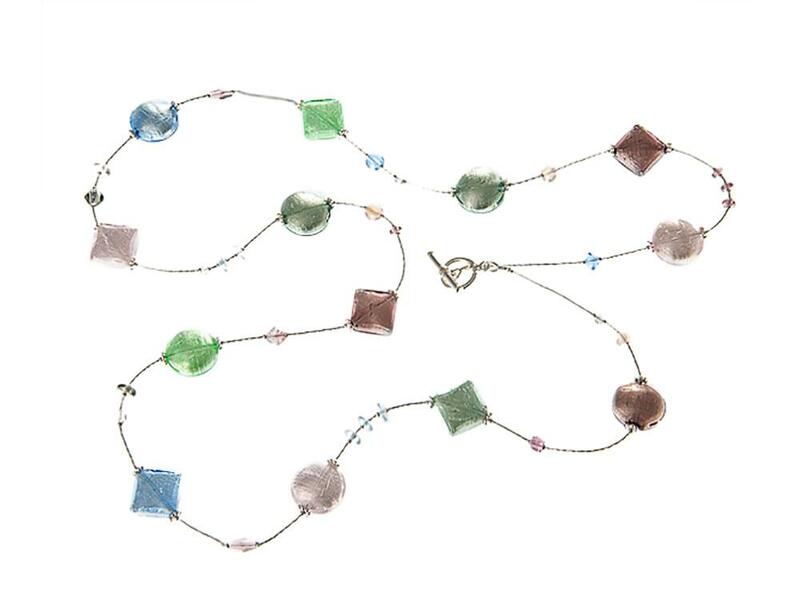 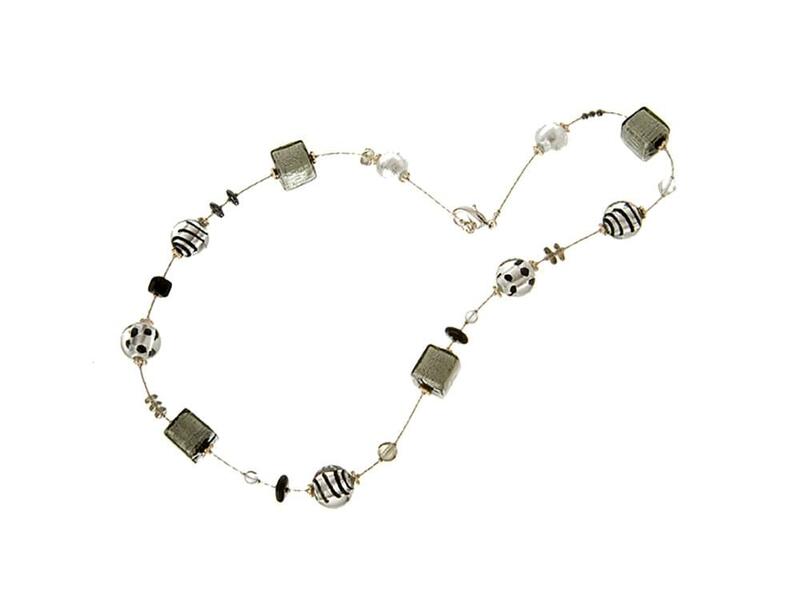 Murano Glass necklace.